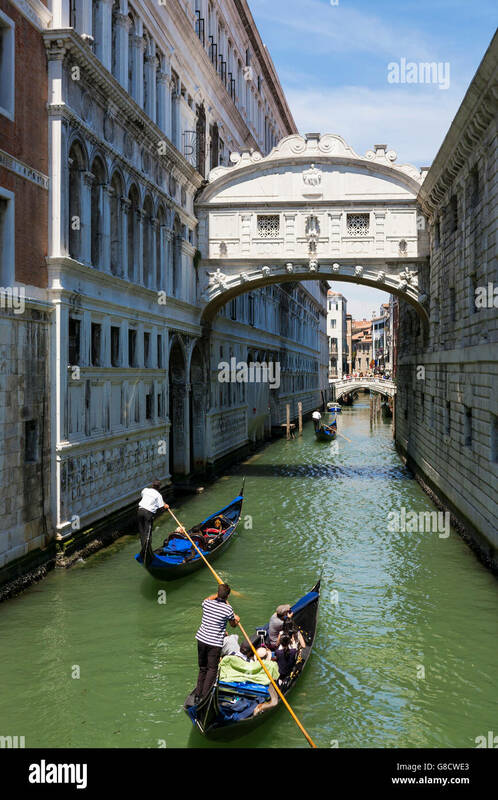 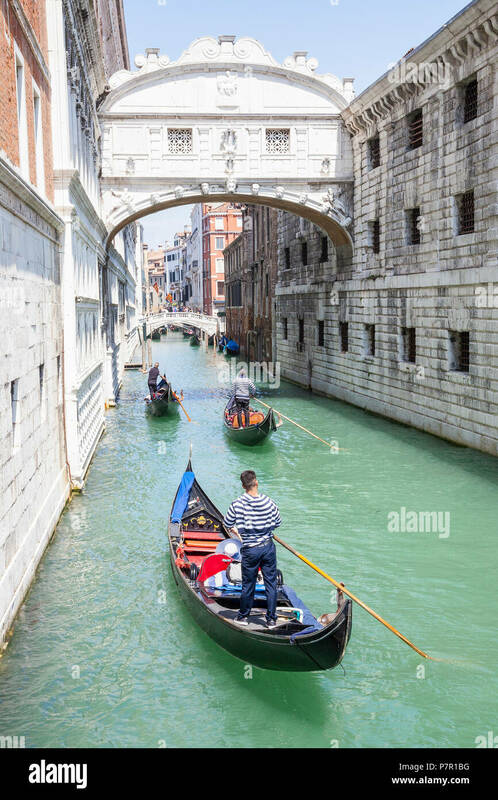 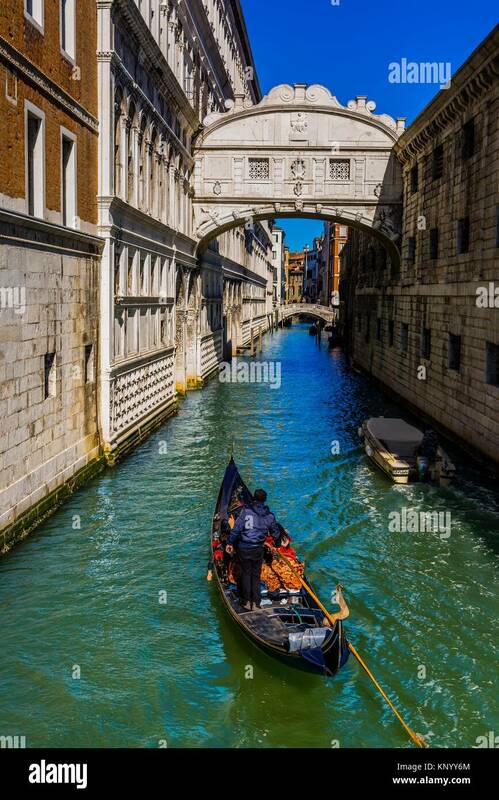 bridge of sighs in Venice and Venetian gondola on green canal, Venice, Italy. 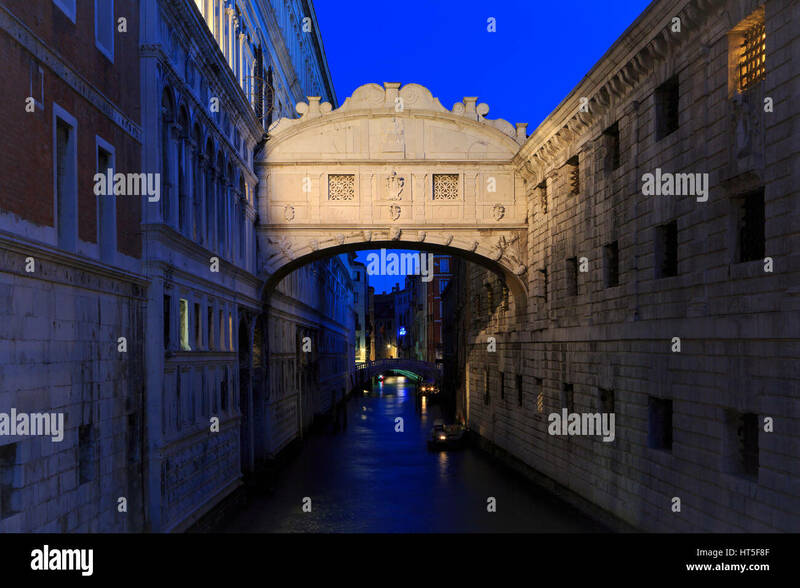 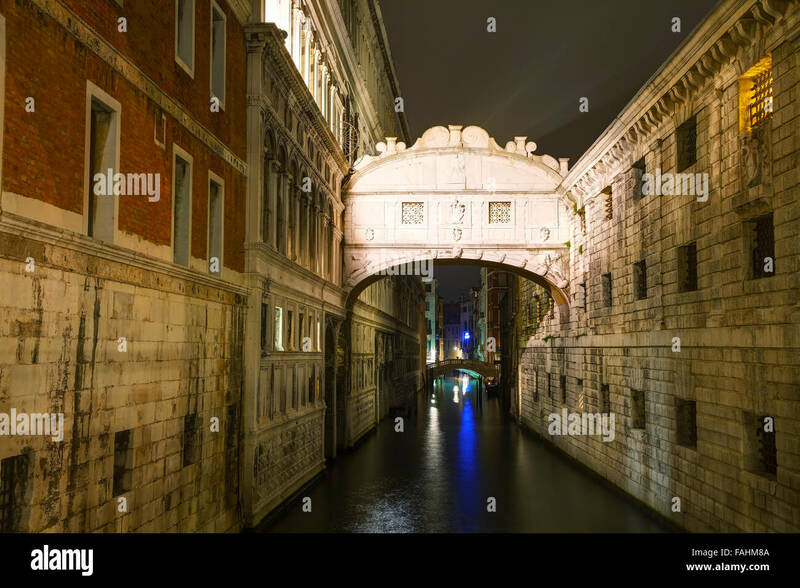 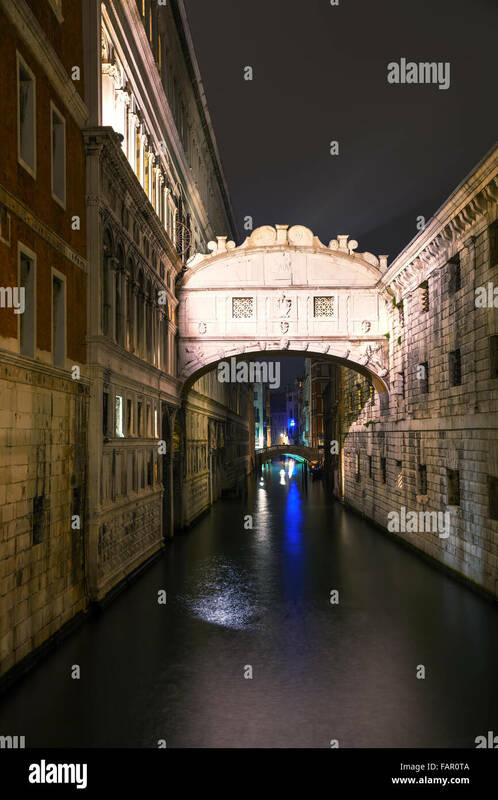 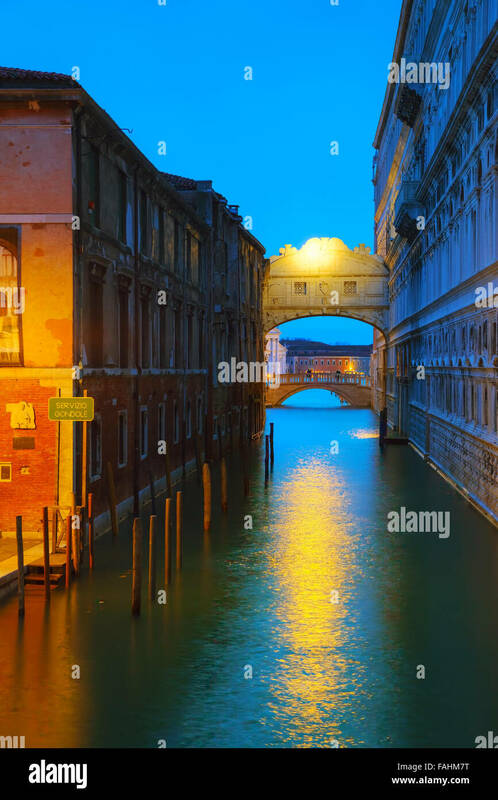 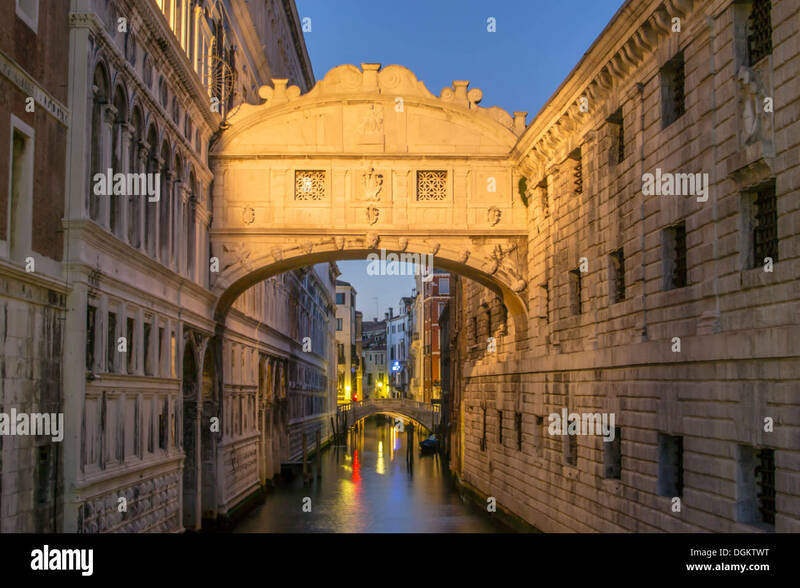 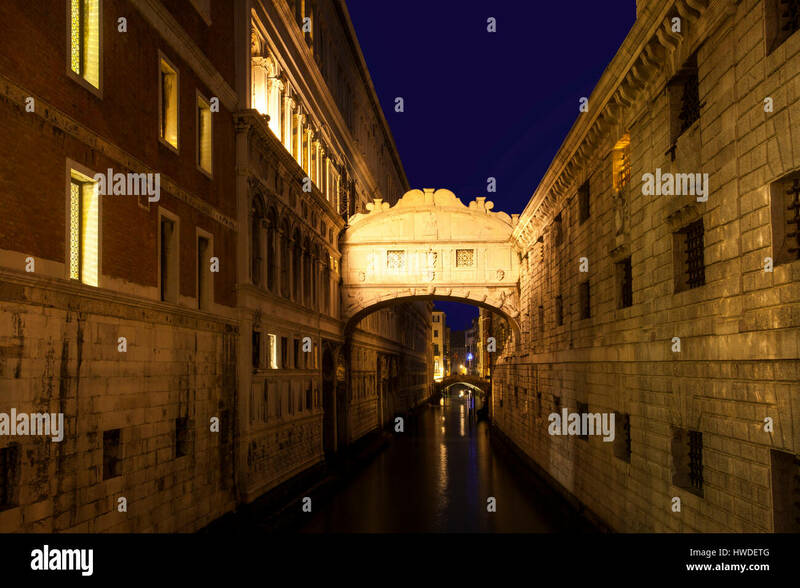 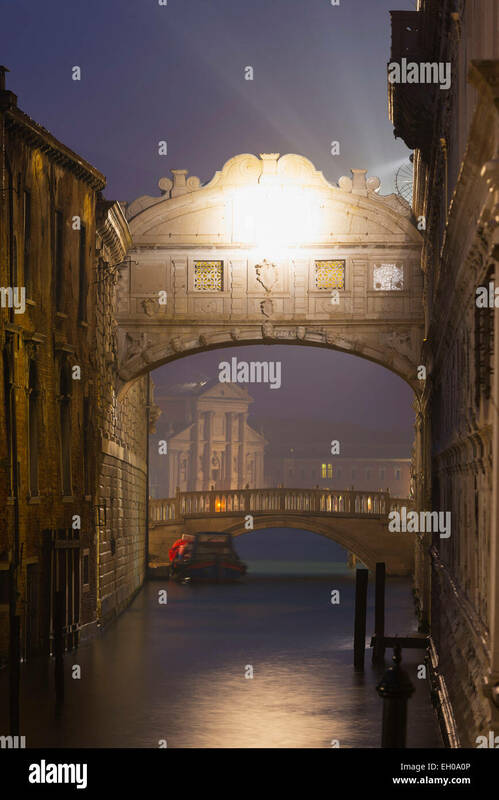 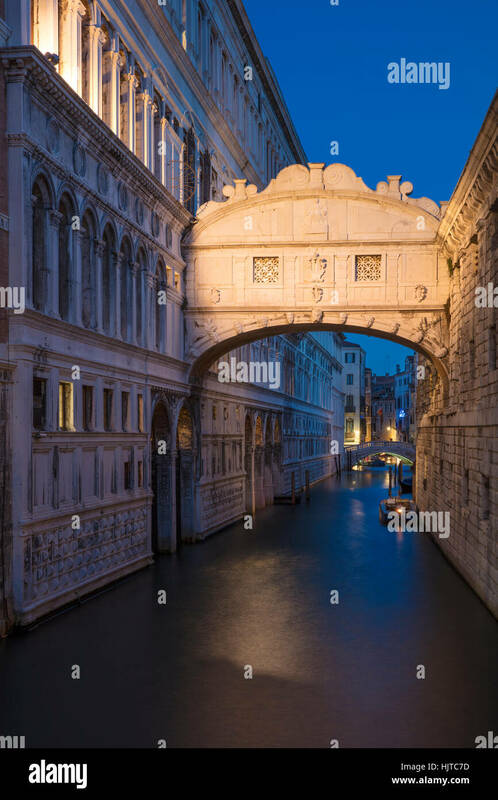 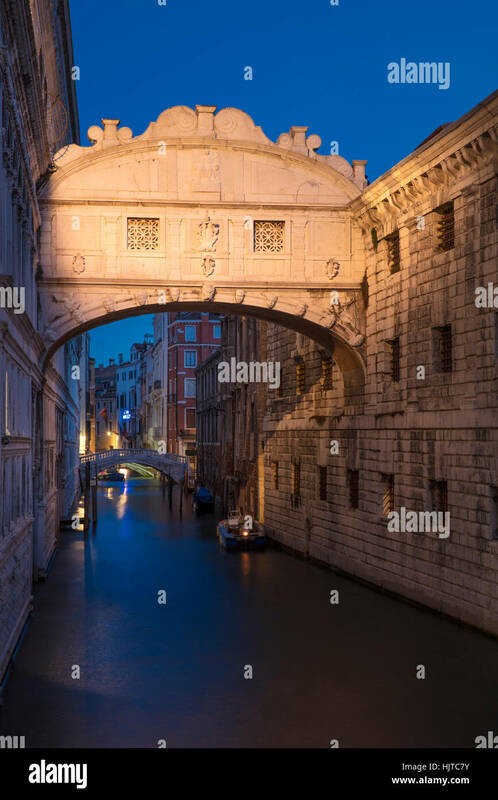 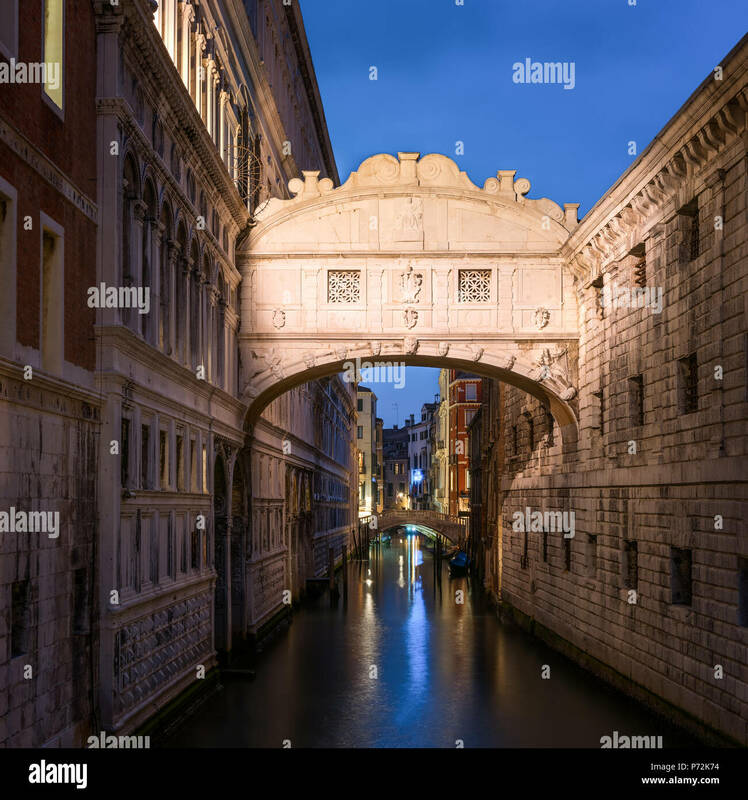 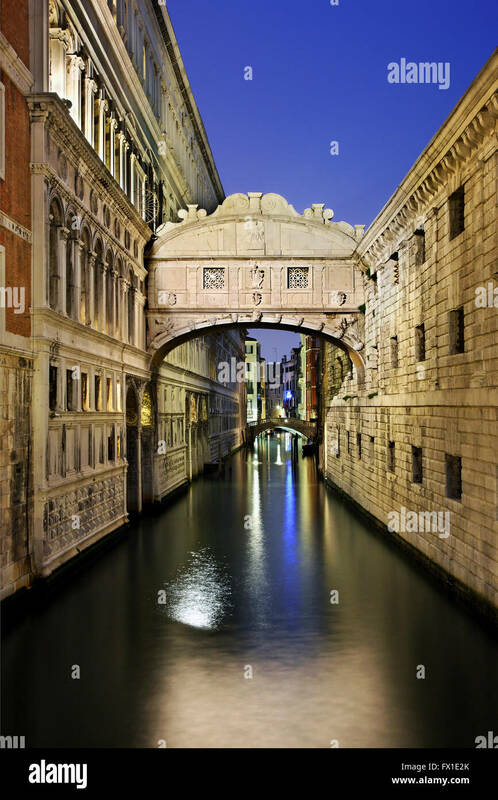 A view of the Bridge of Sighs in Venice after sunset. 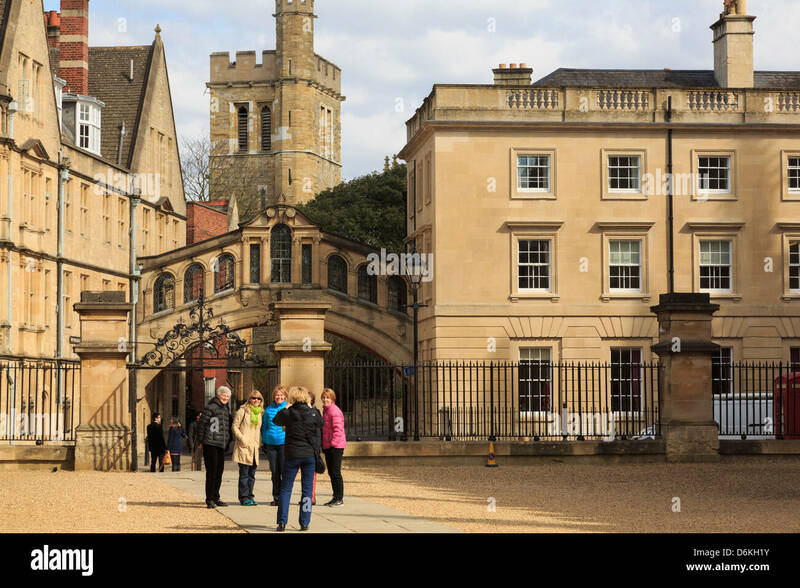 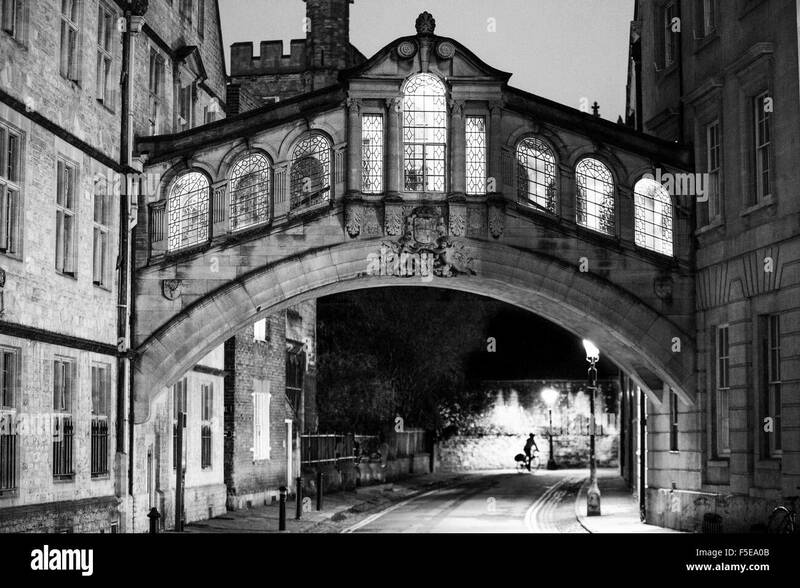 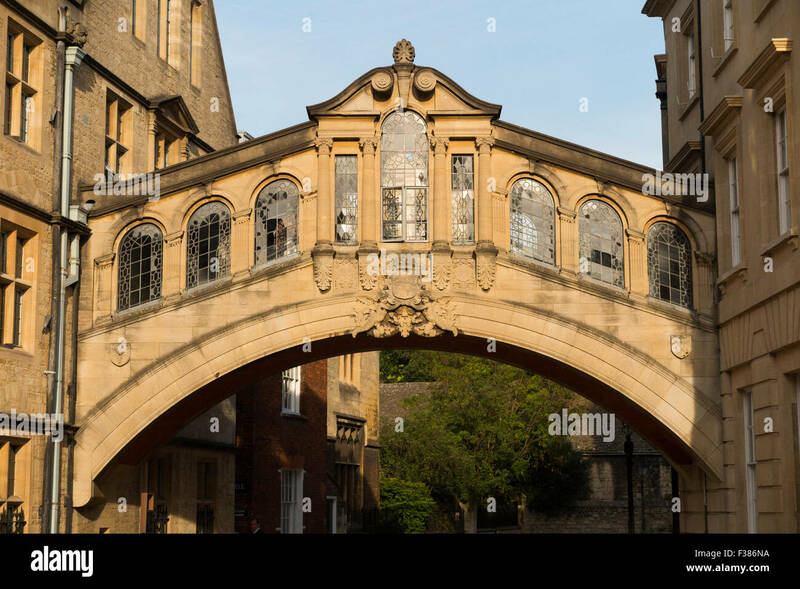 The Bridge of Sighs, Oxford Landmark, Hertford College, Oxford, Oxfordshire, England, UK, GB. 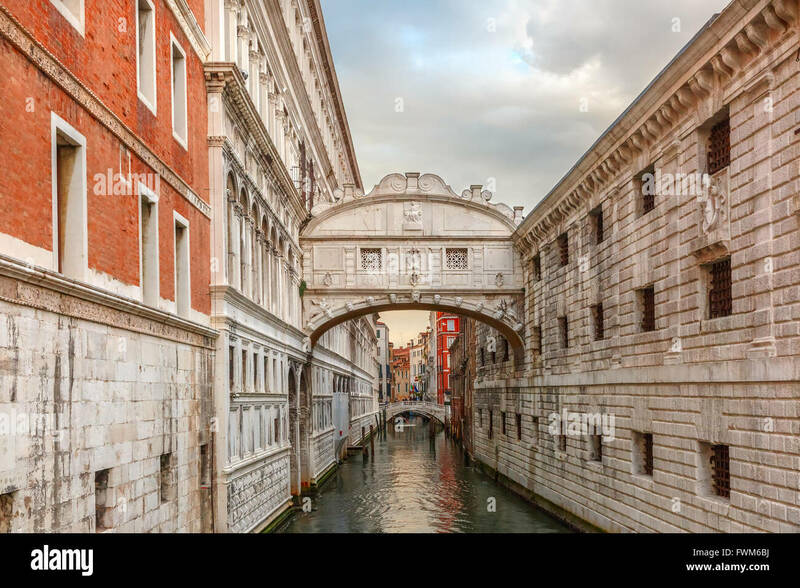 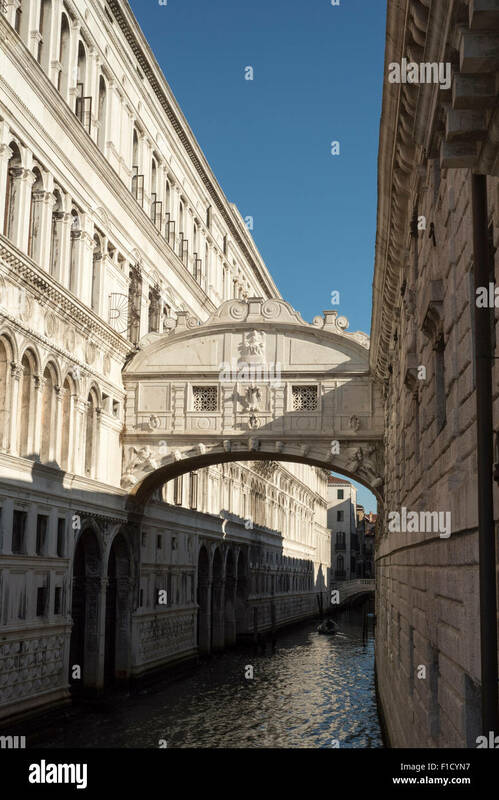 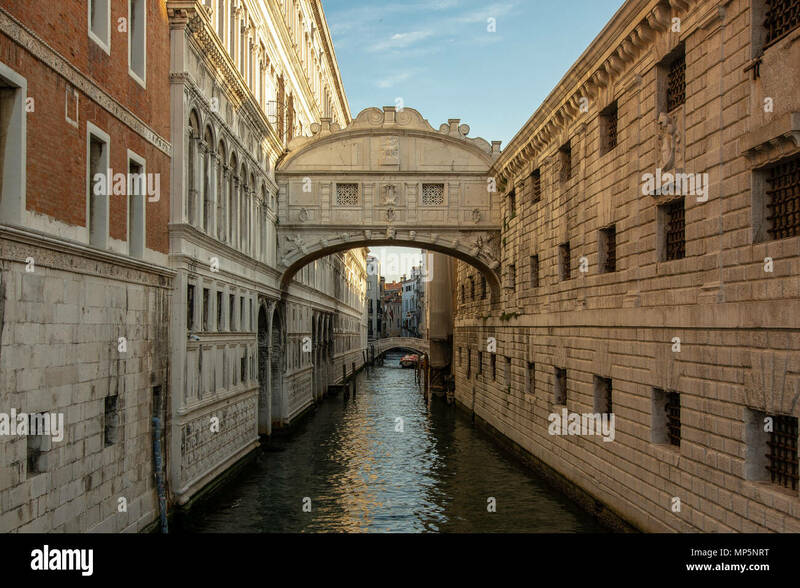 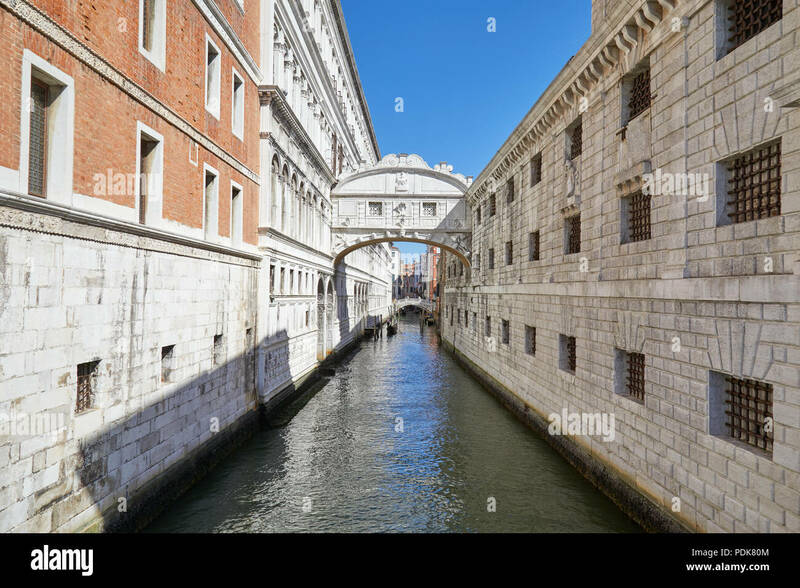 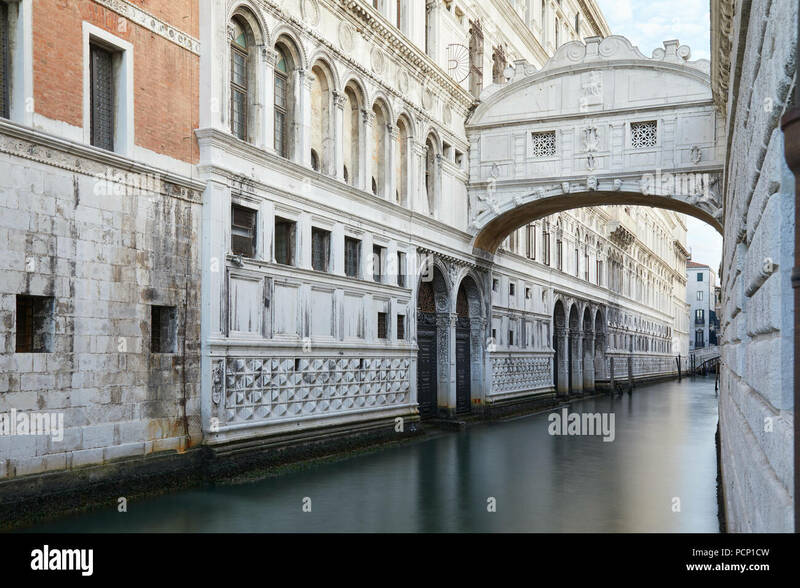 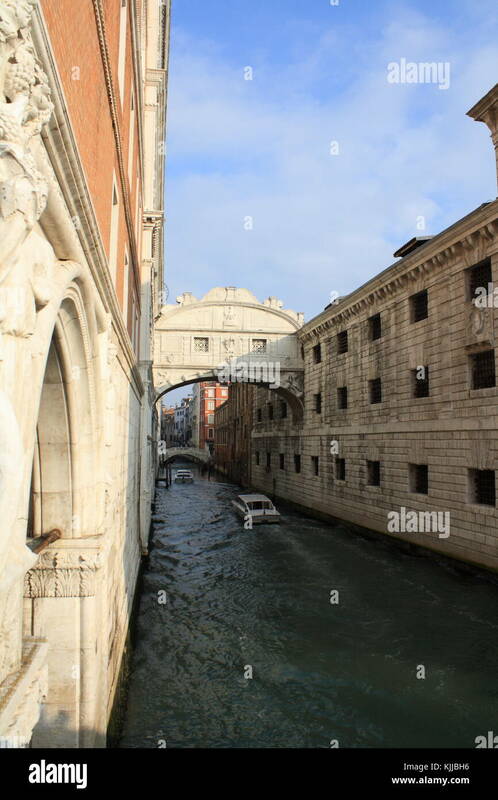 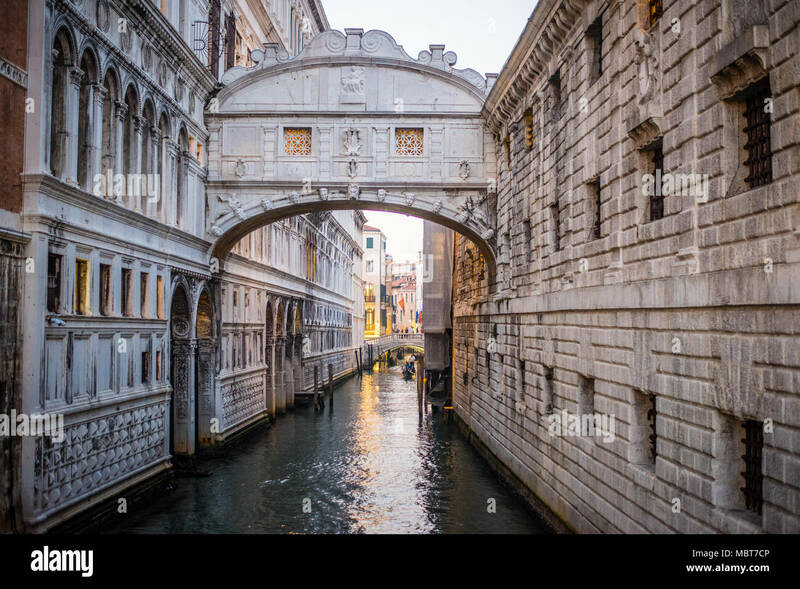 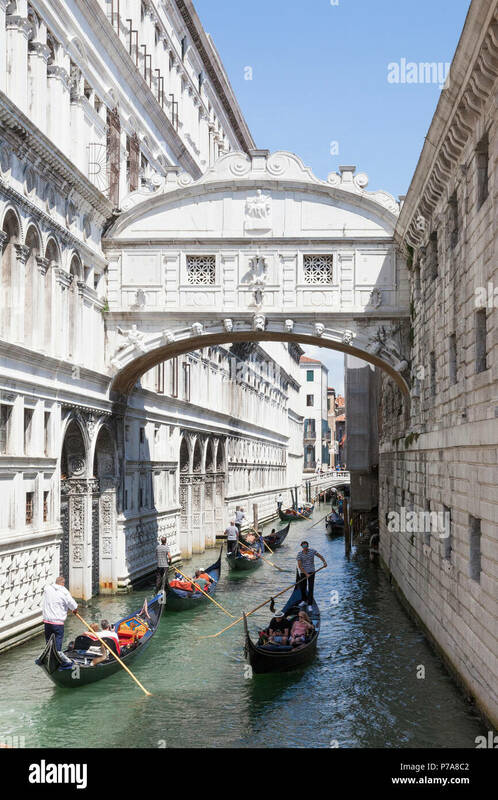 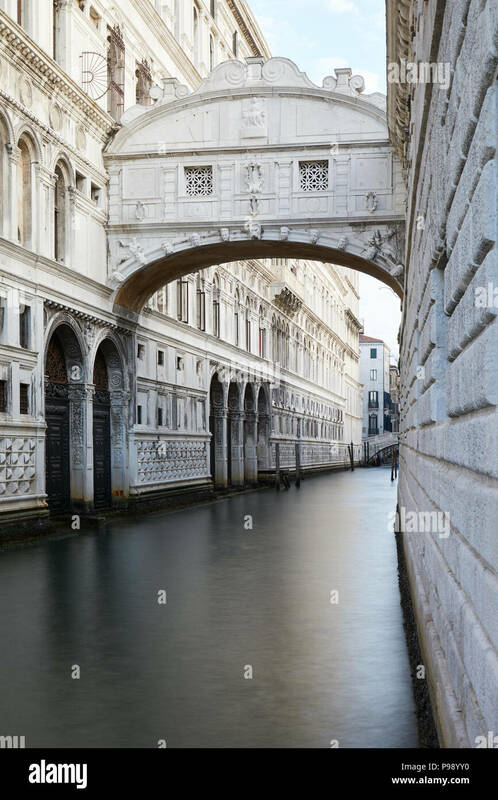 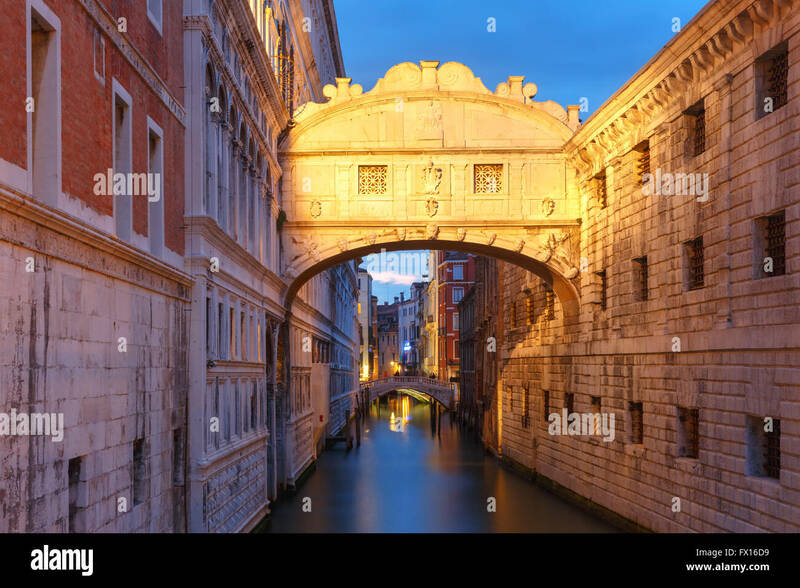 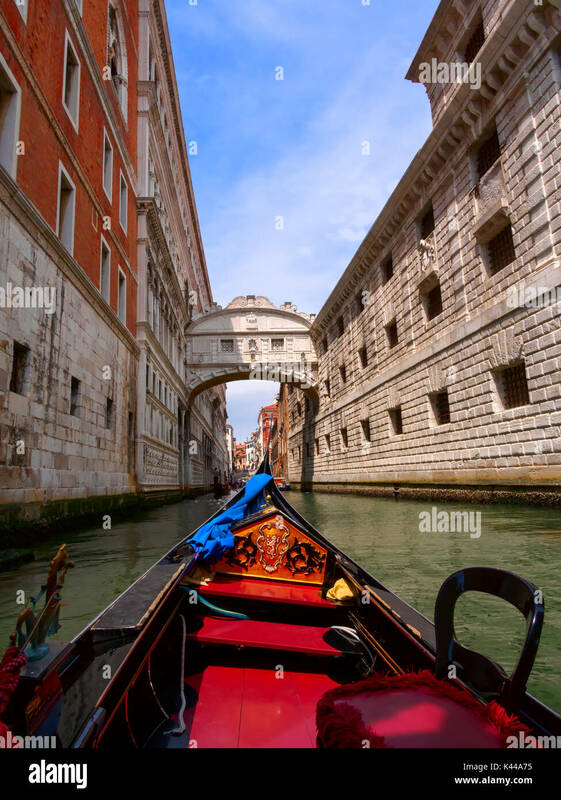 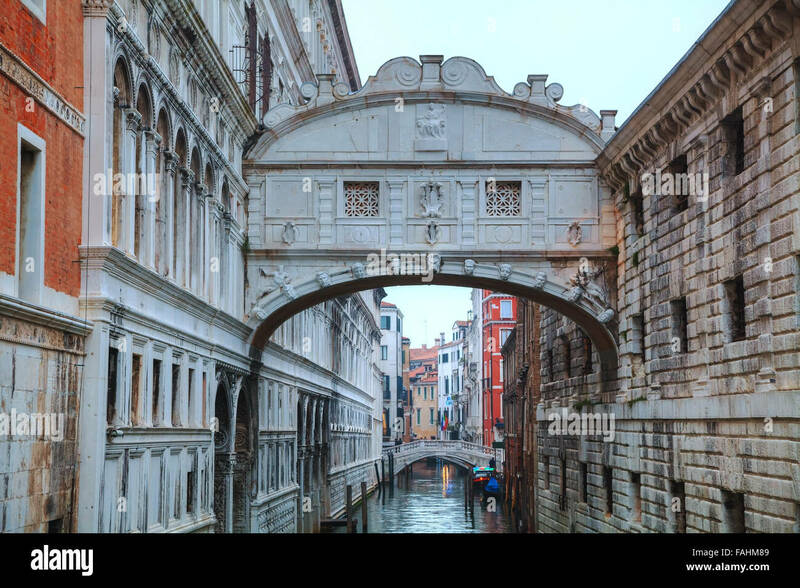 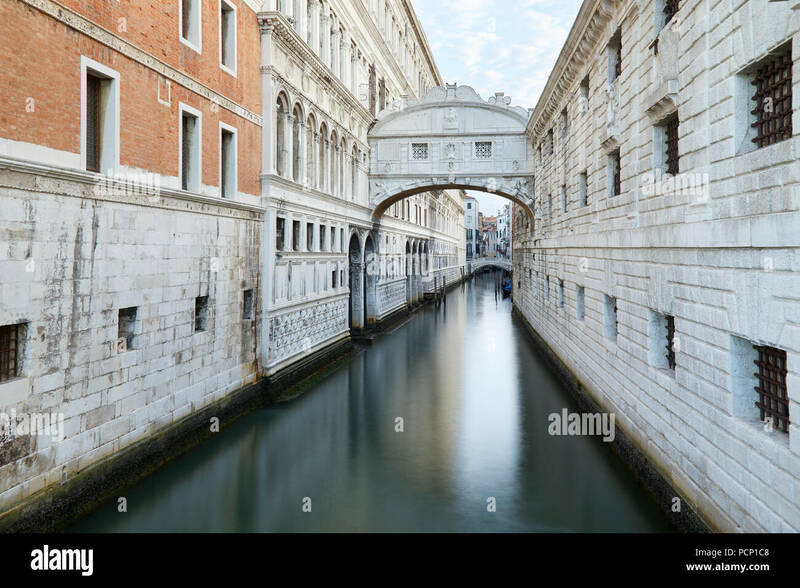 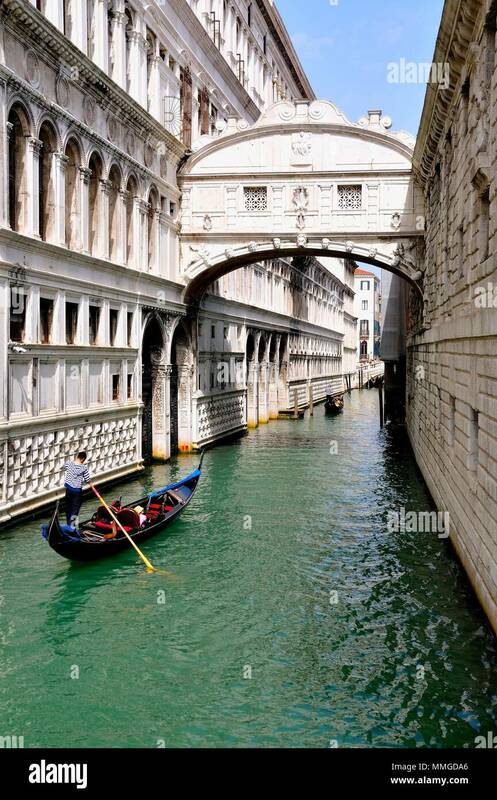 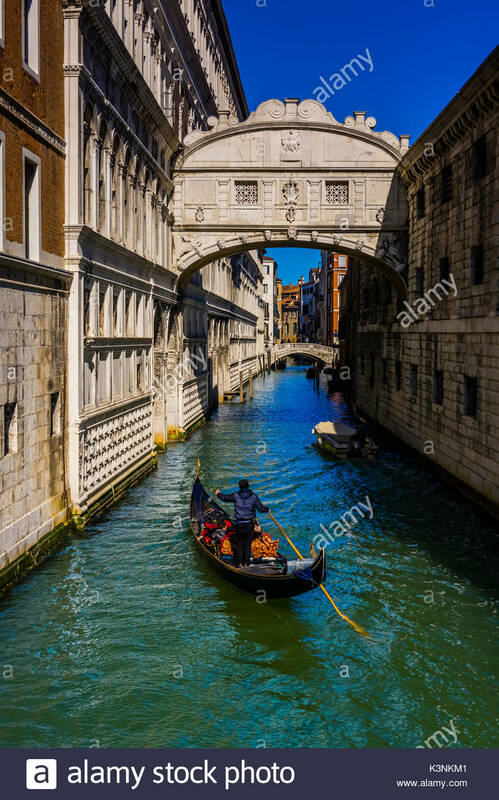 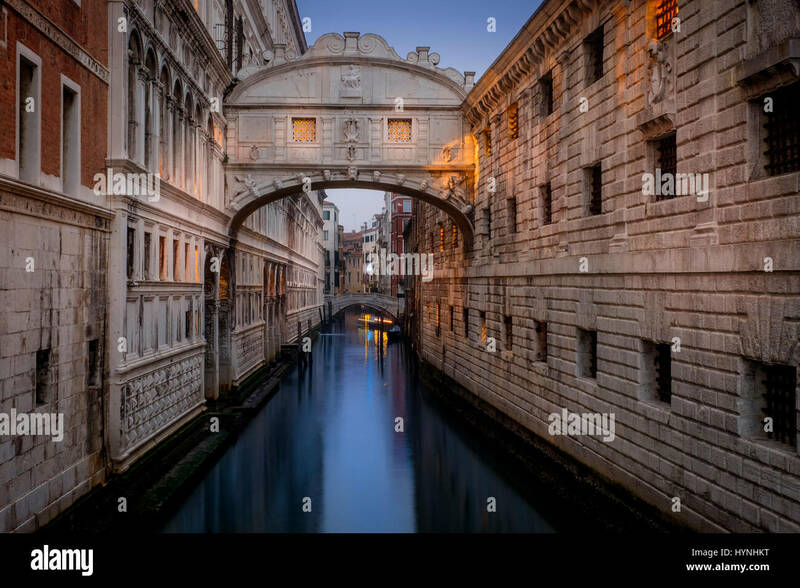 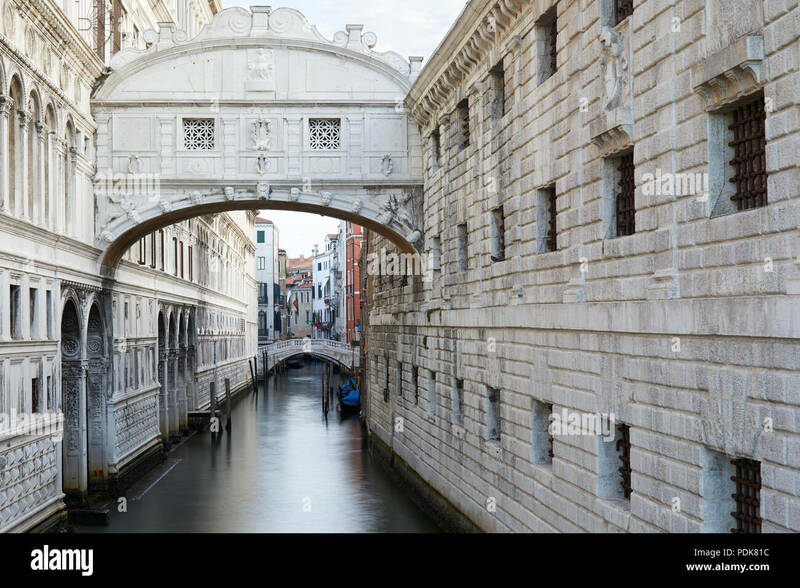 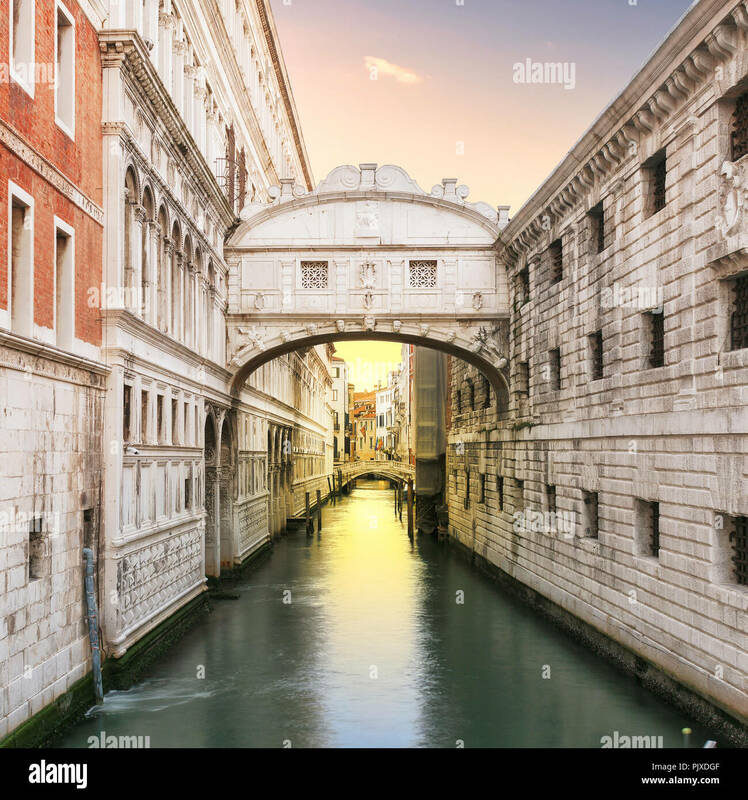 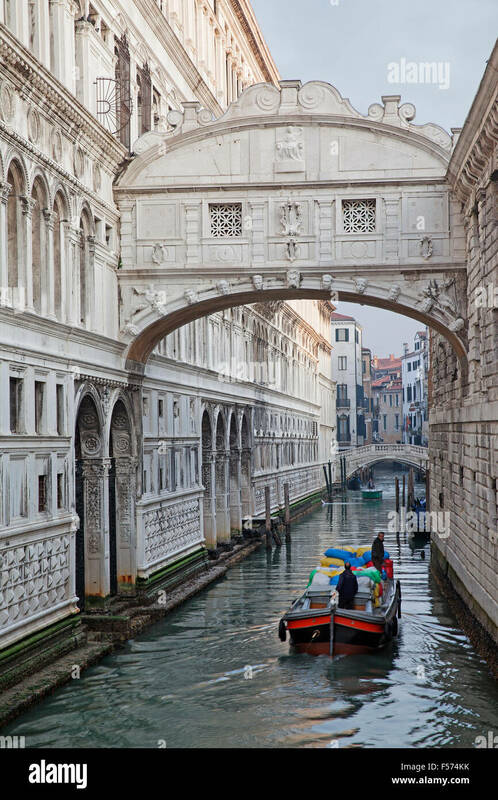 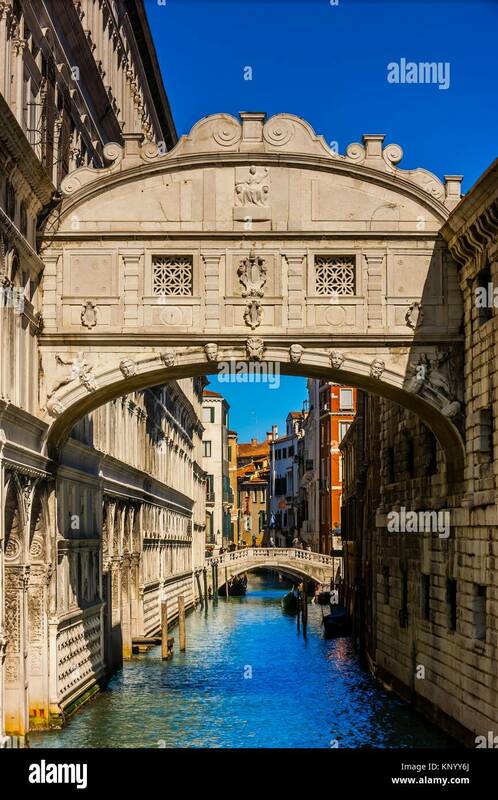 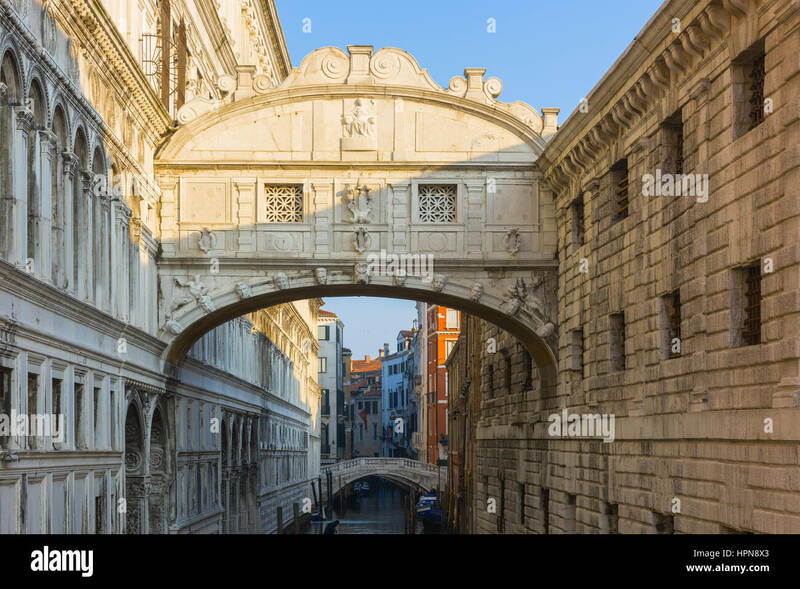 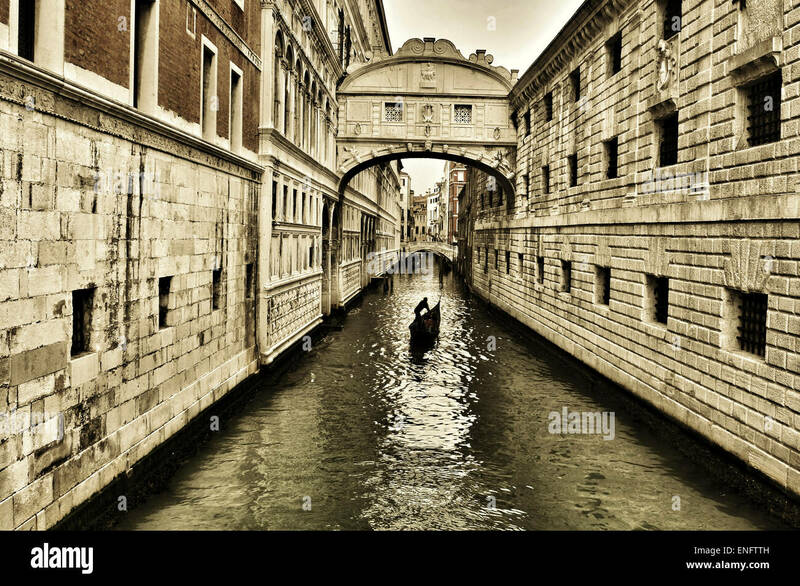 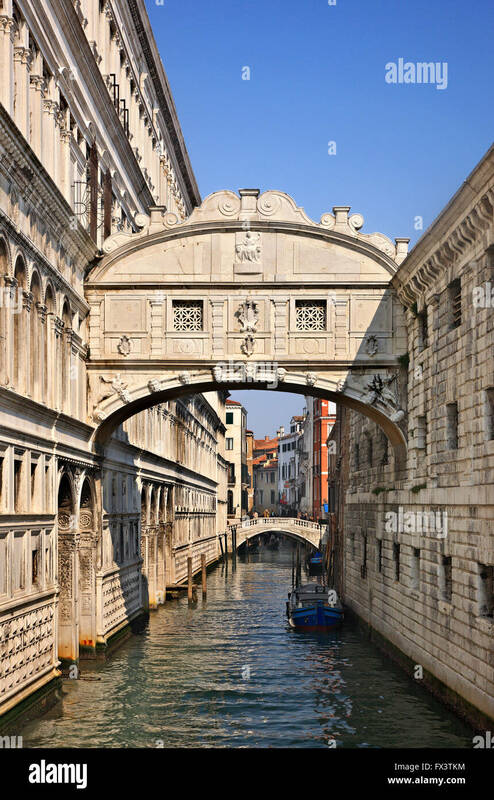 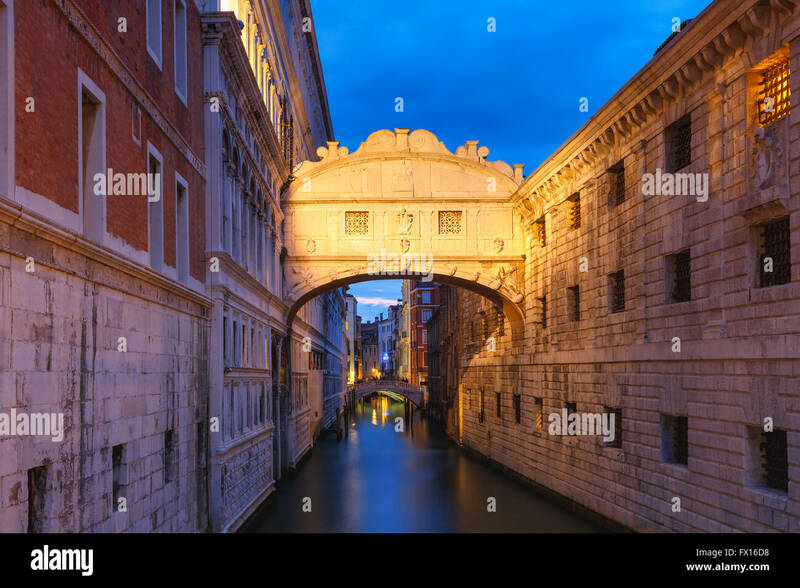 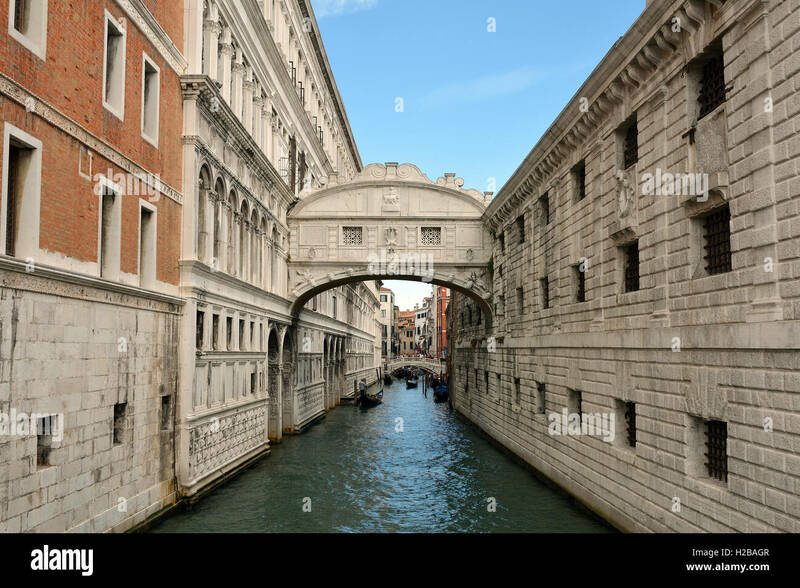 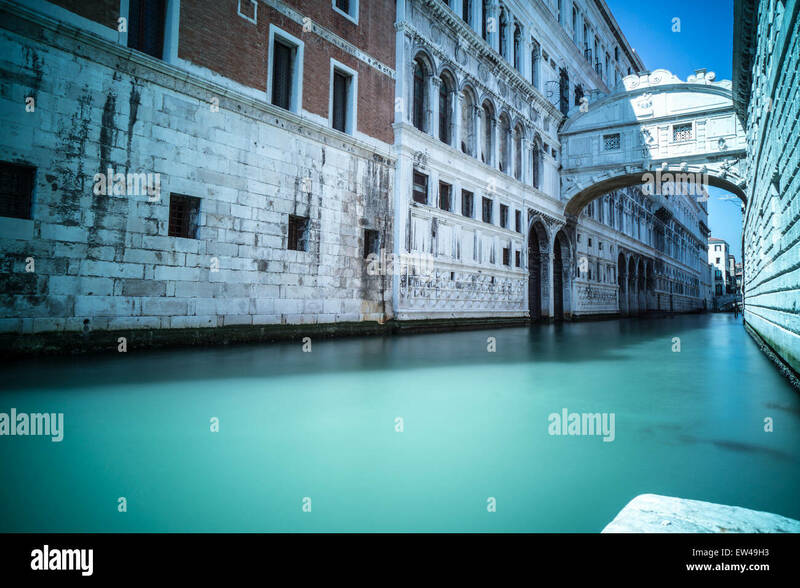 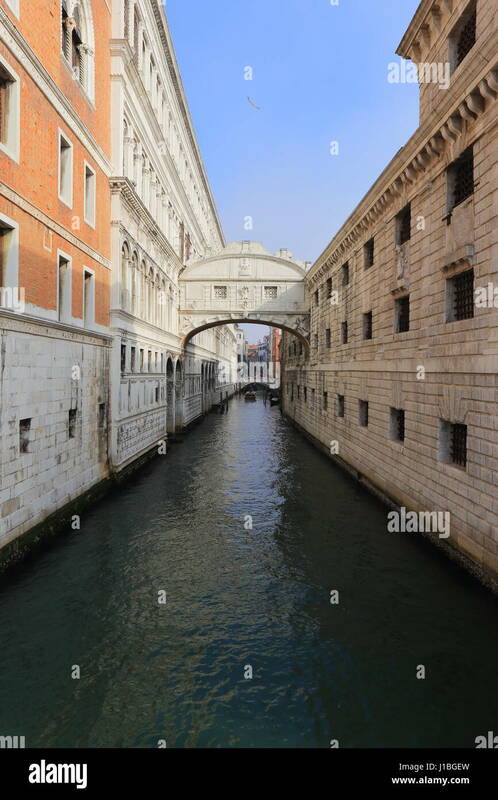 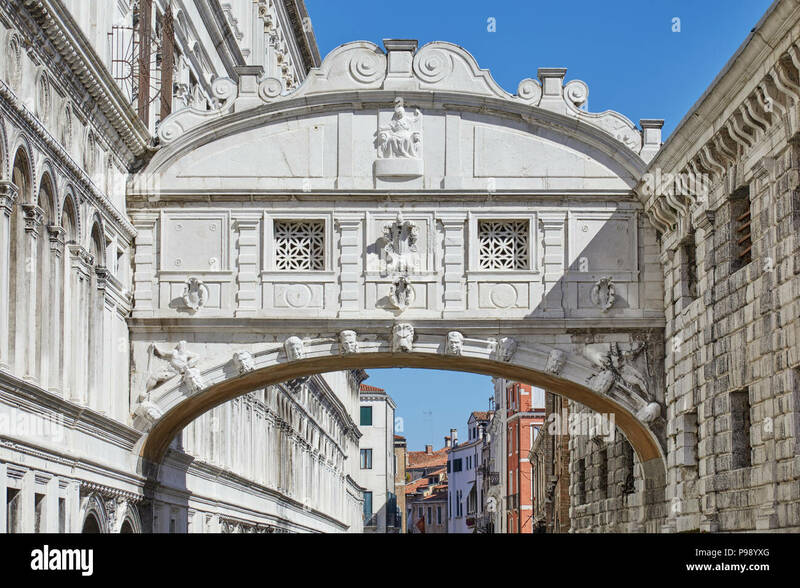 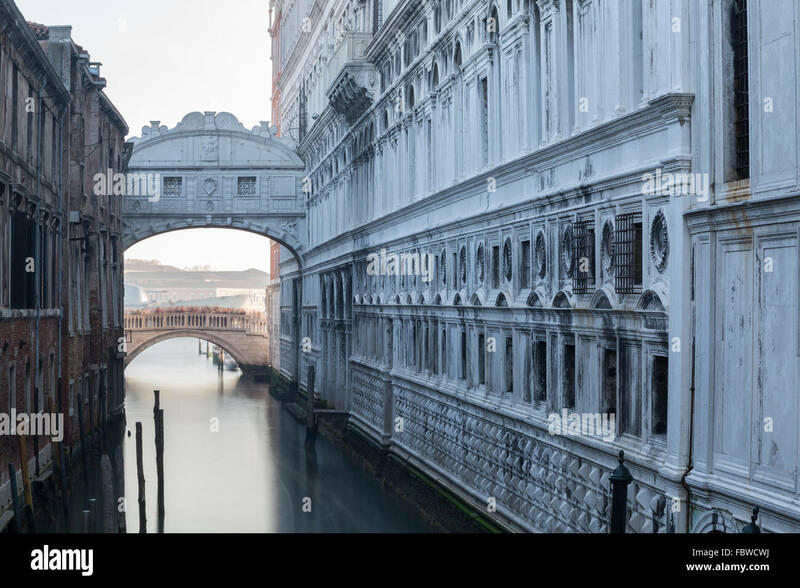 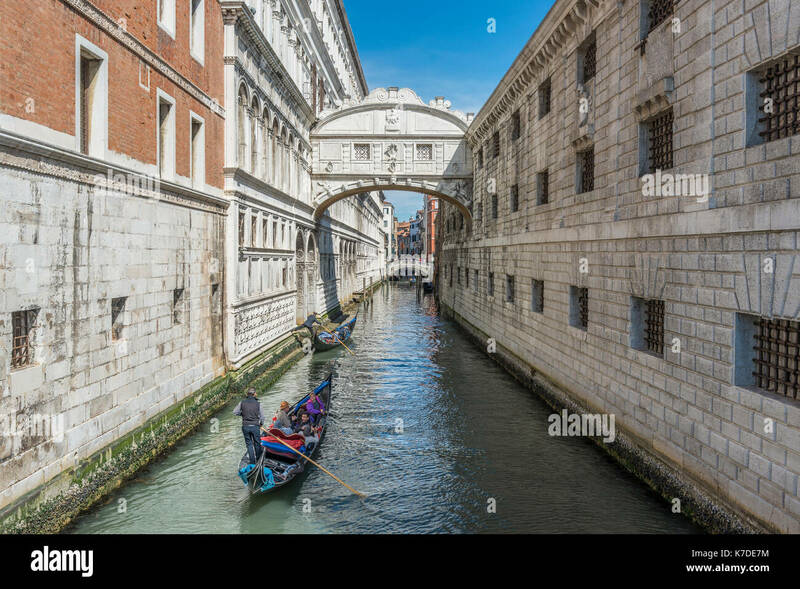 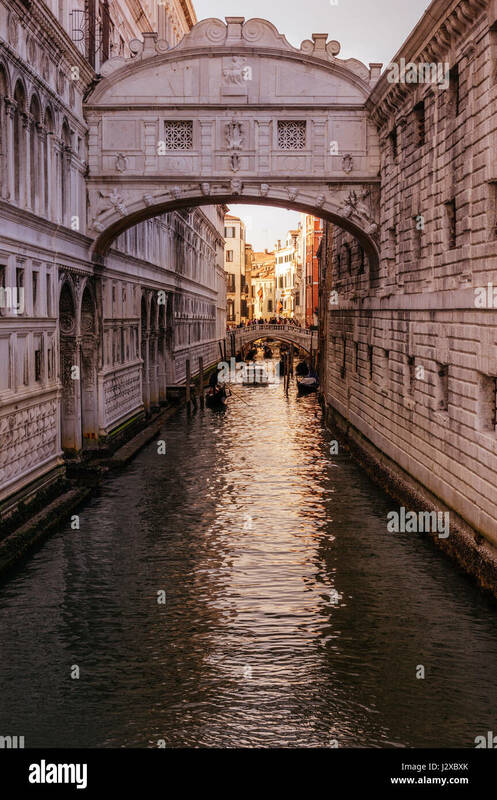 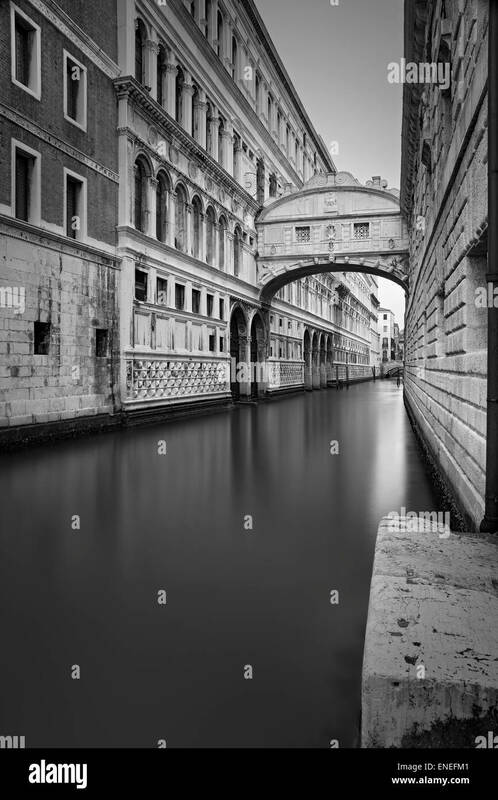 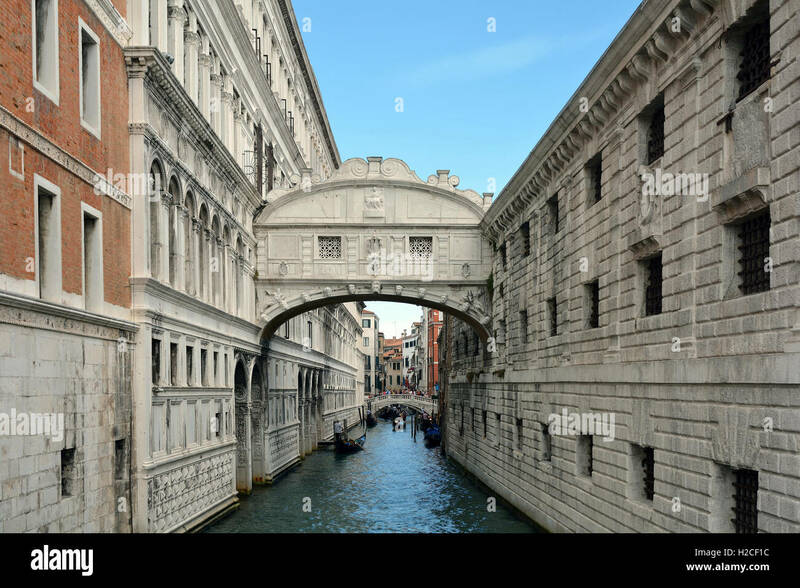 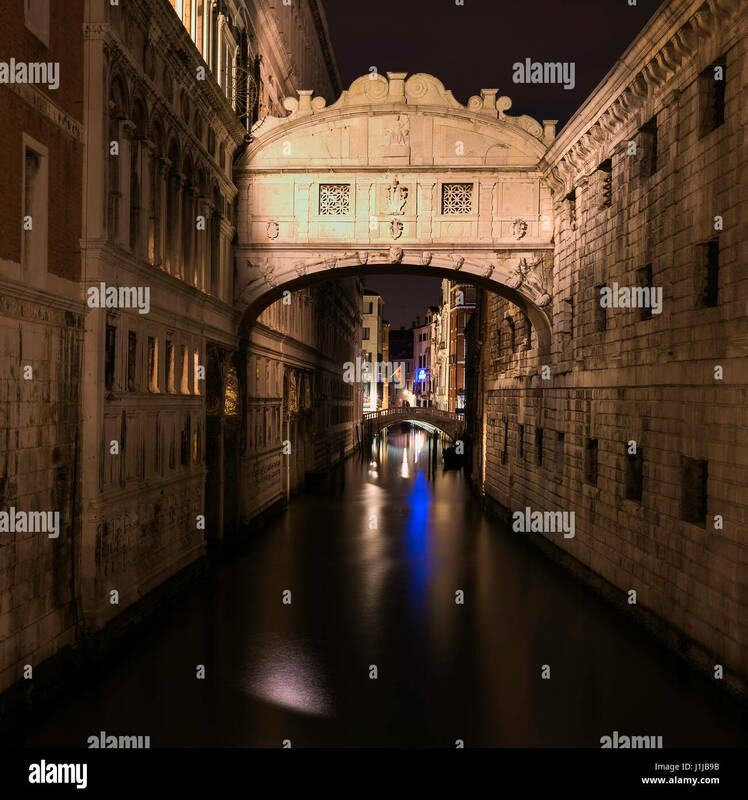 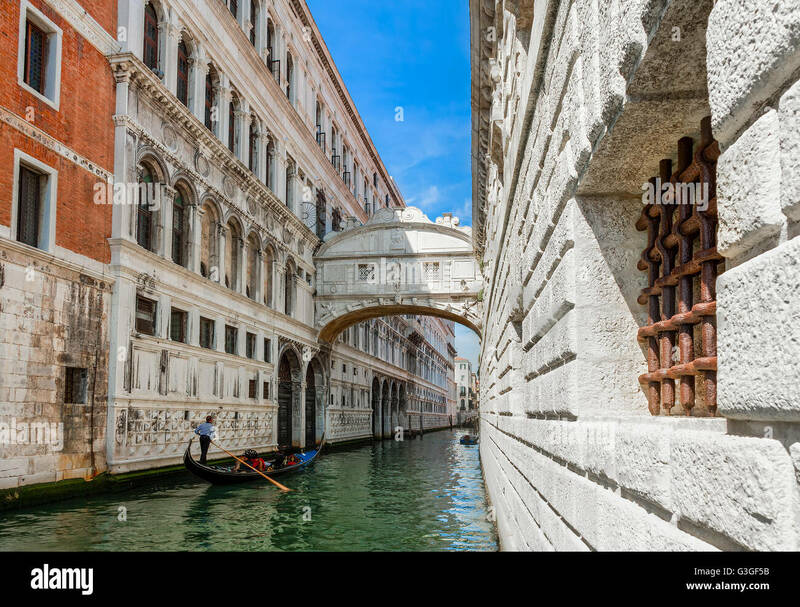 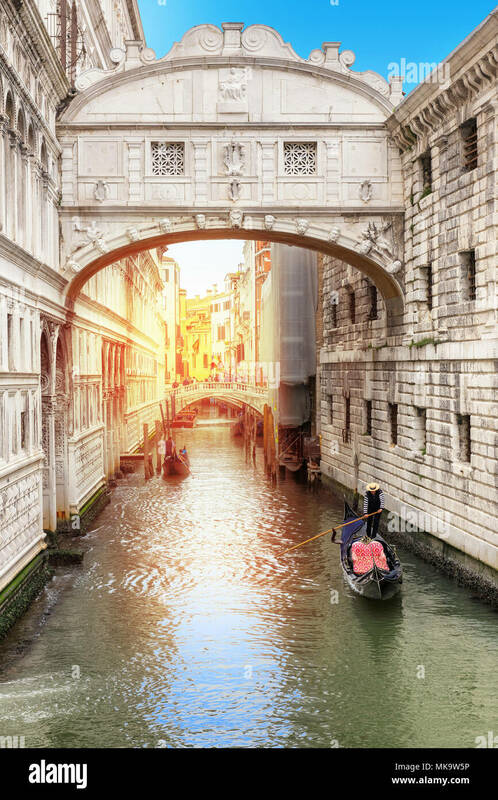 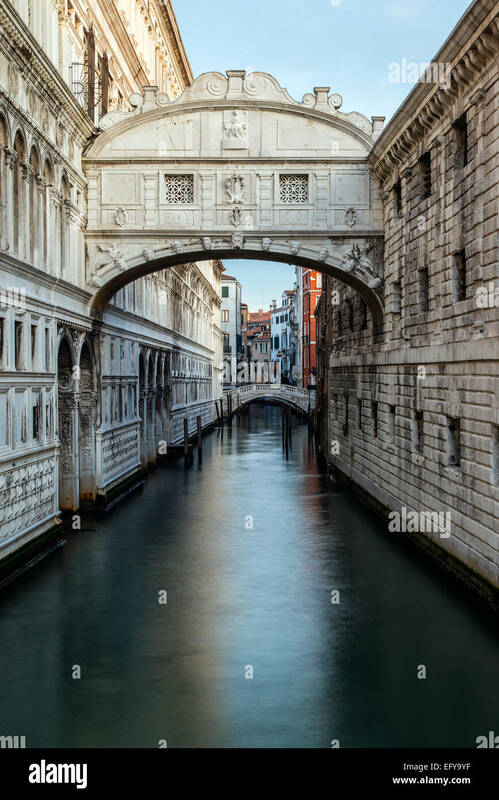 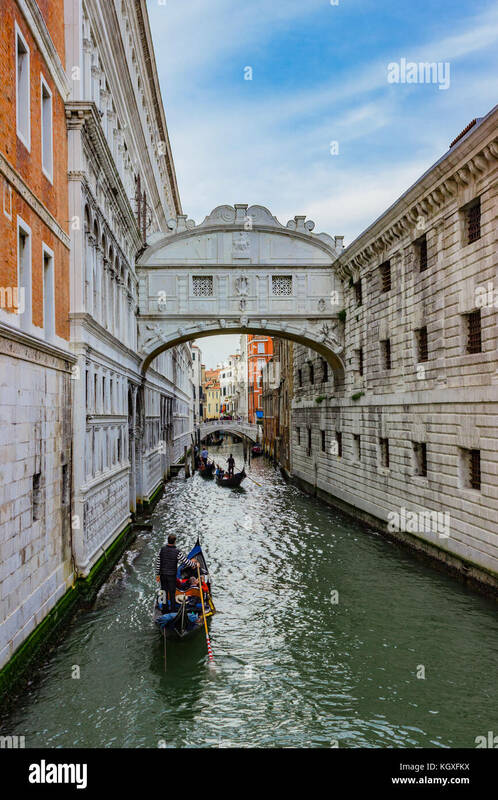 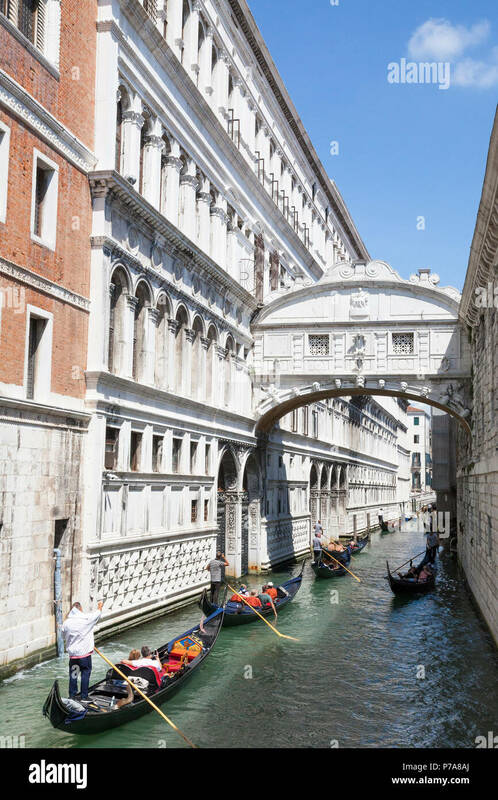 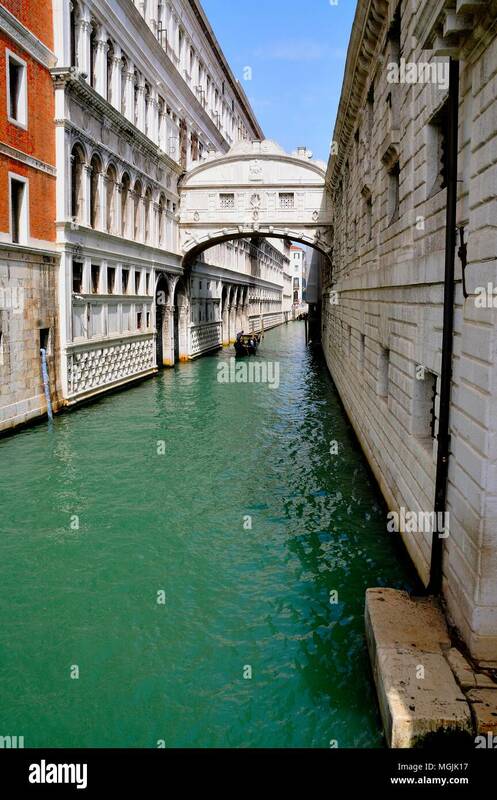 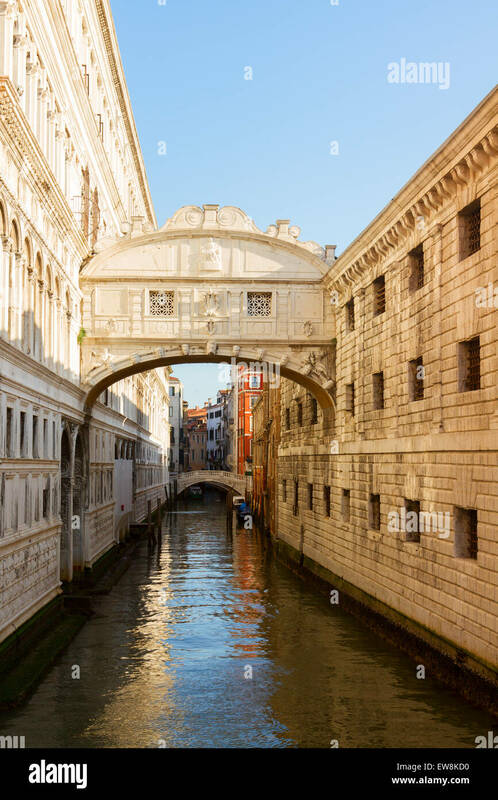 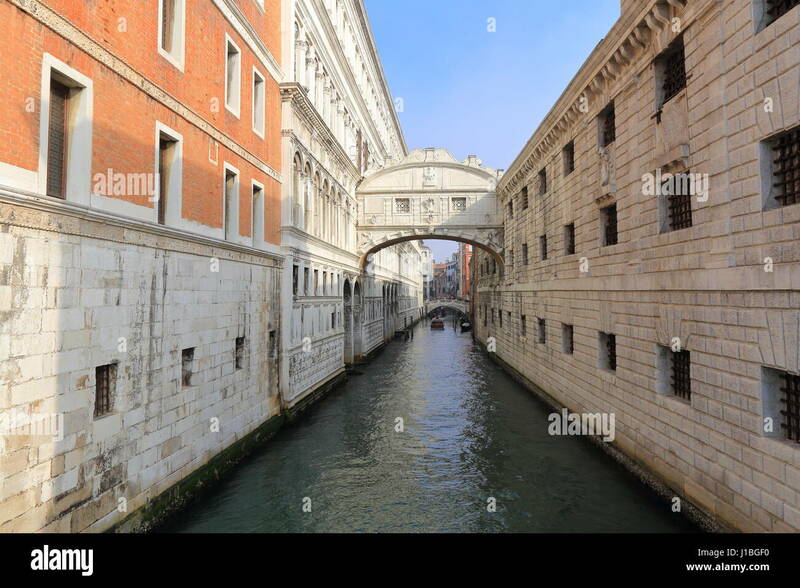 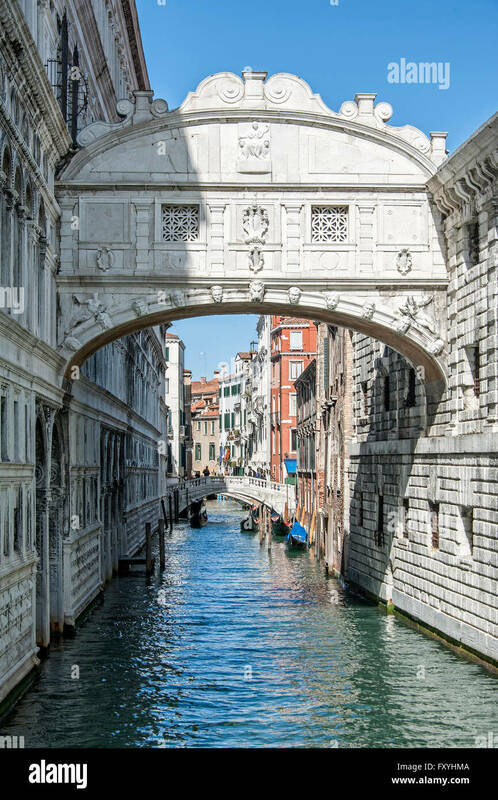 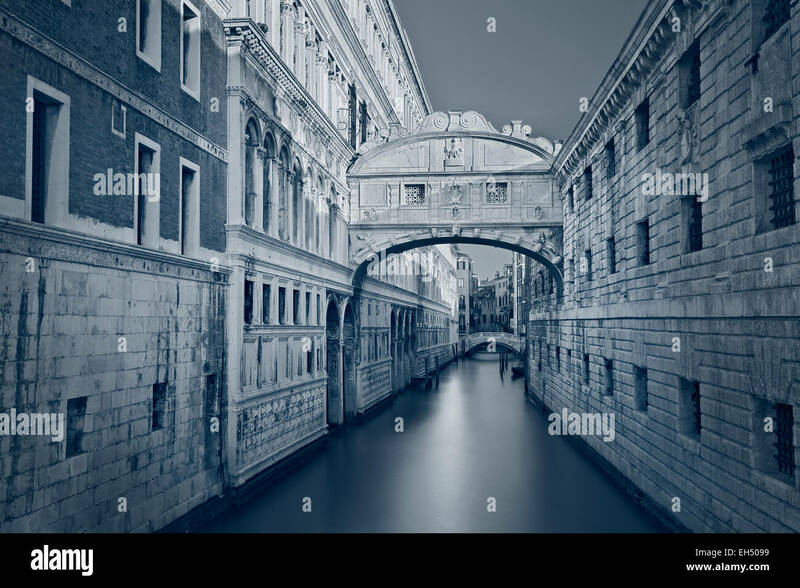 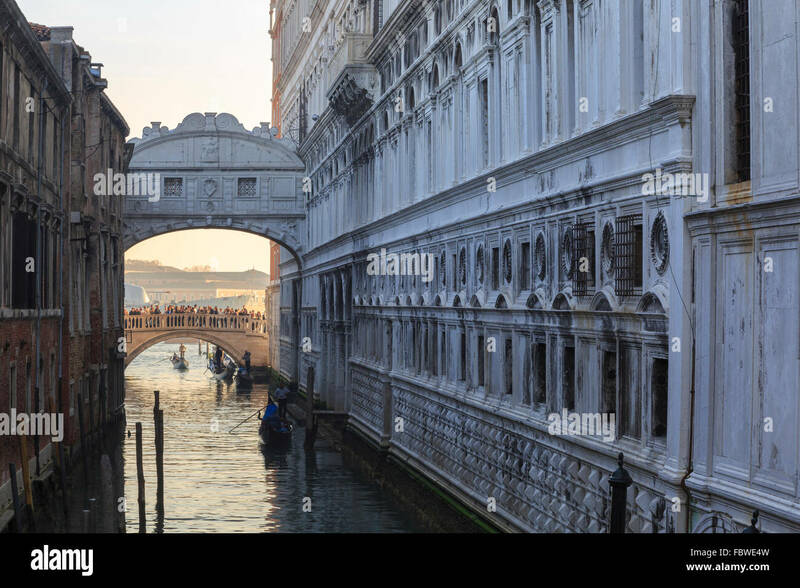 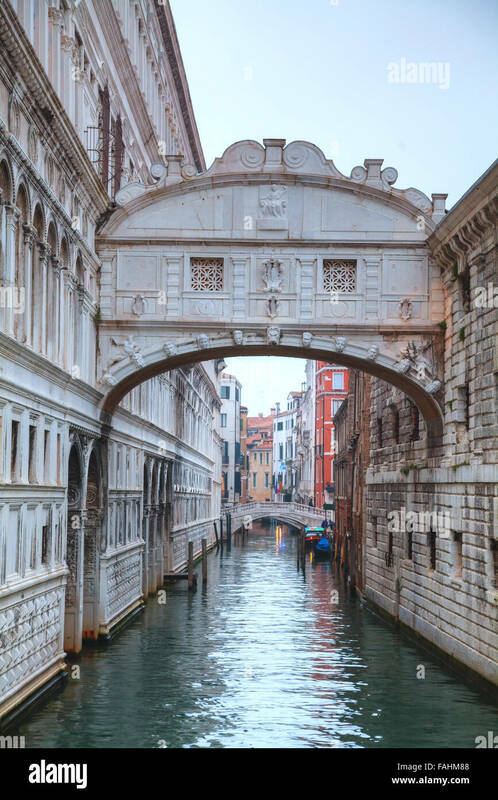 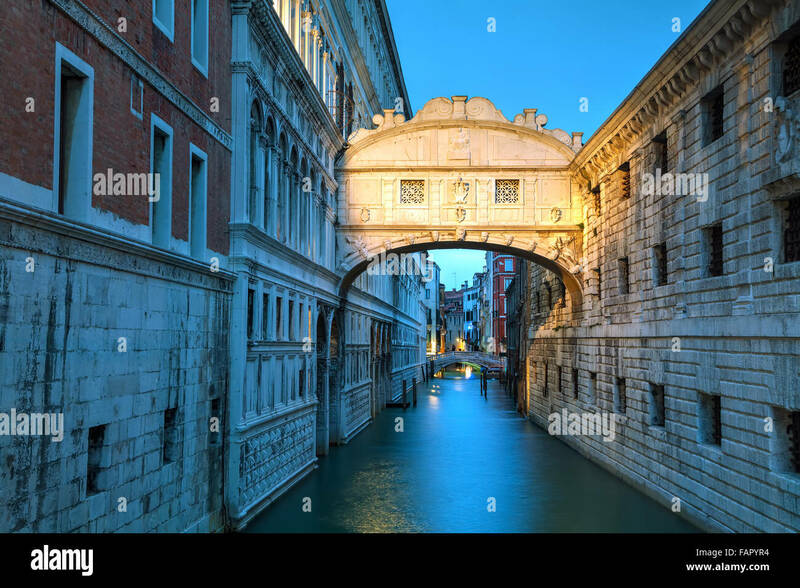 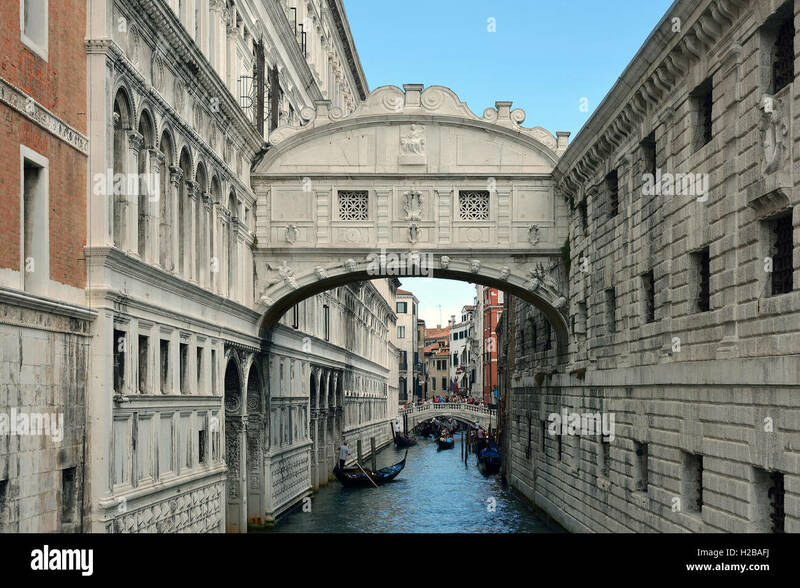 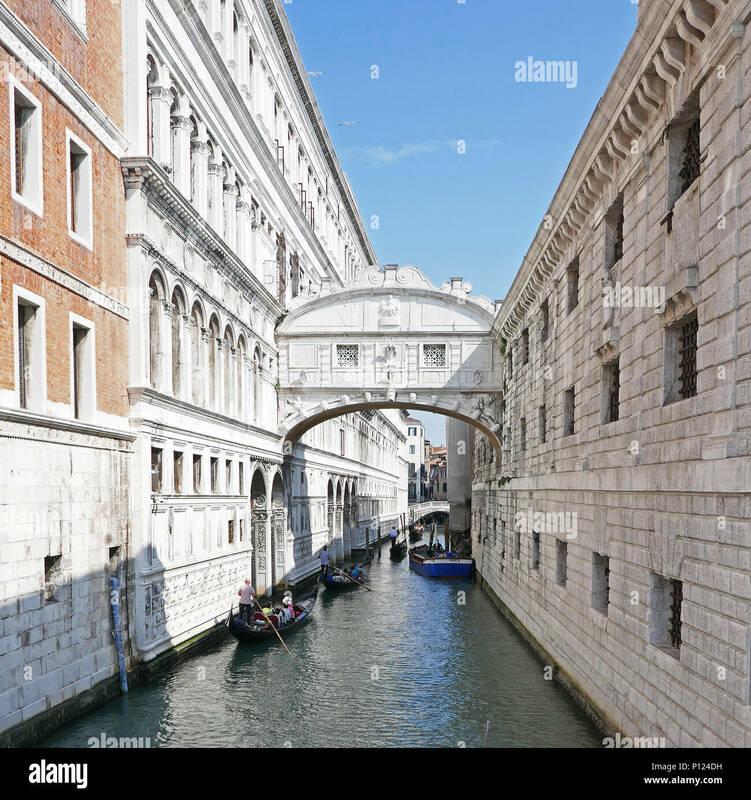 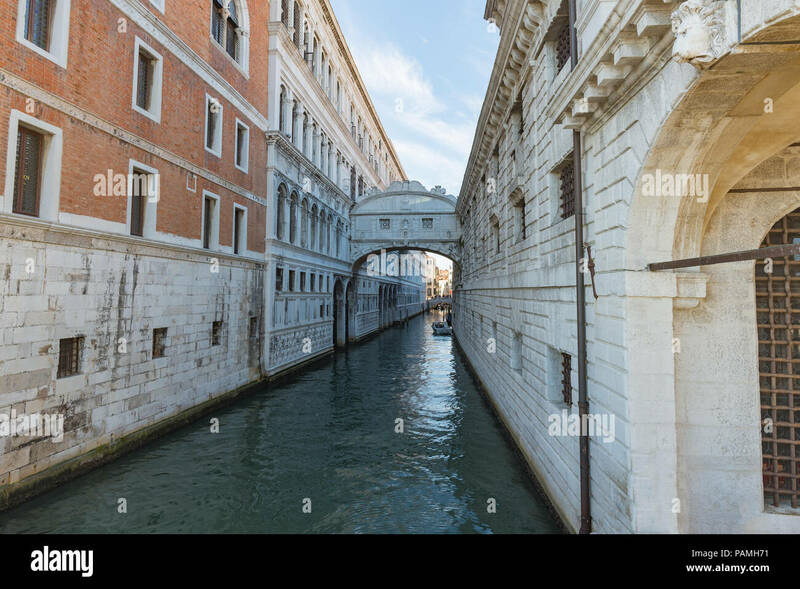 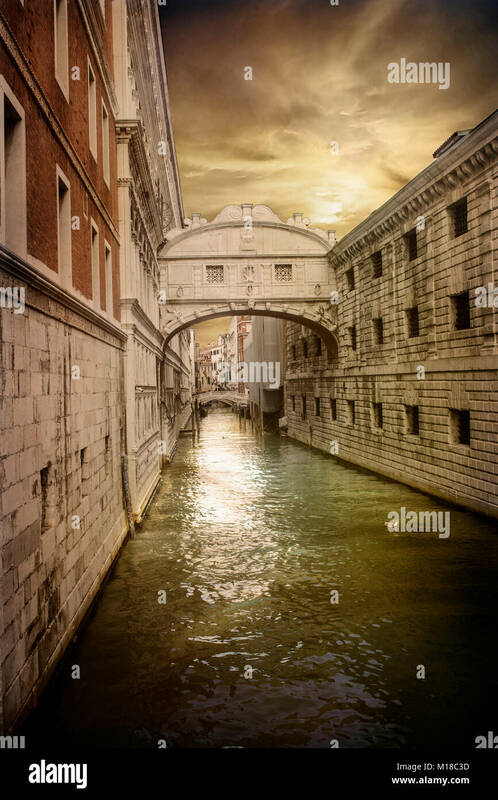 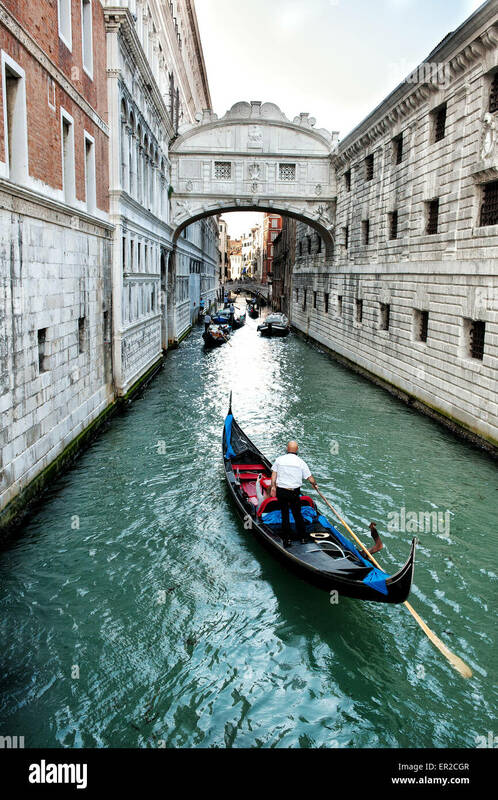 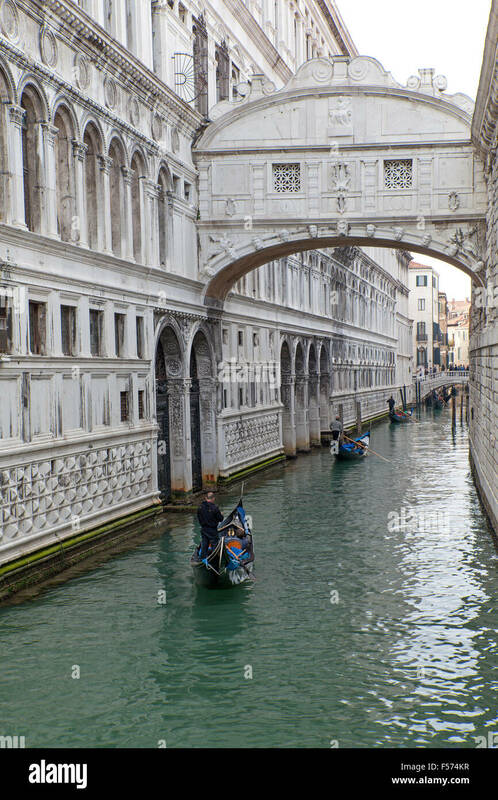 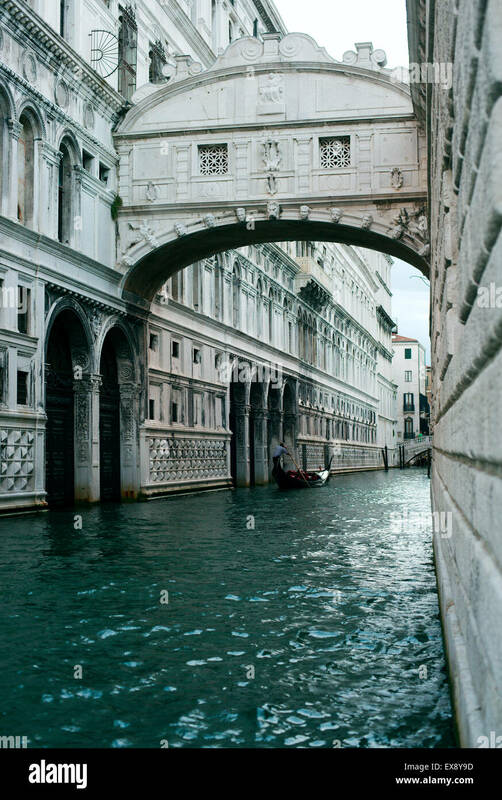 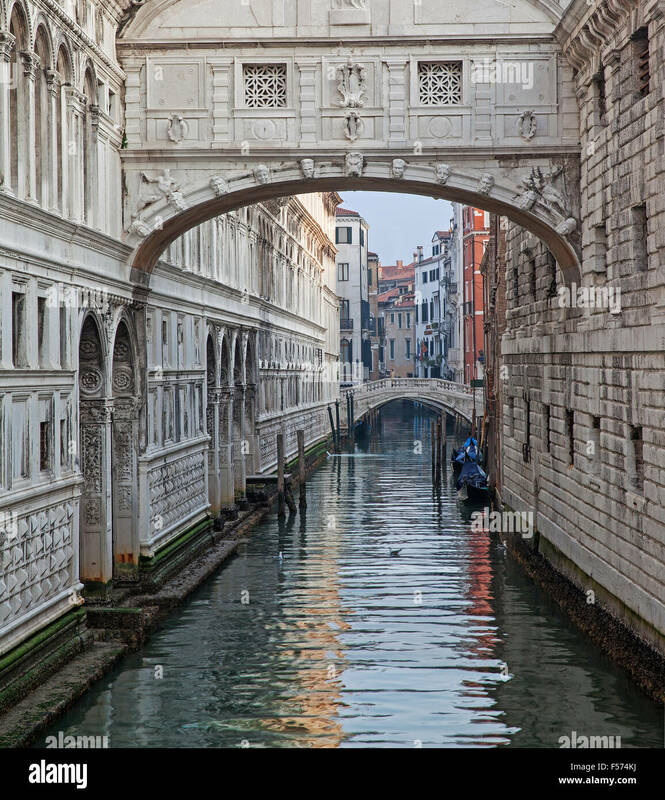 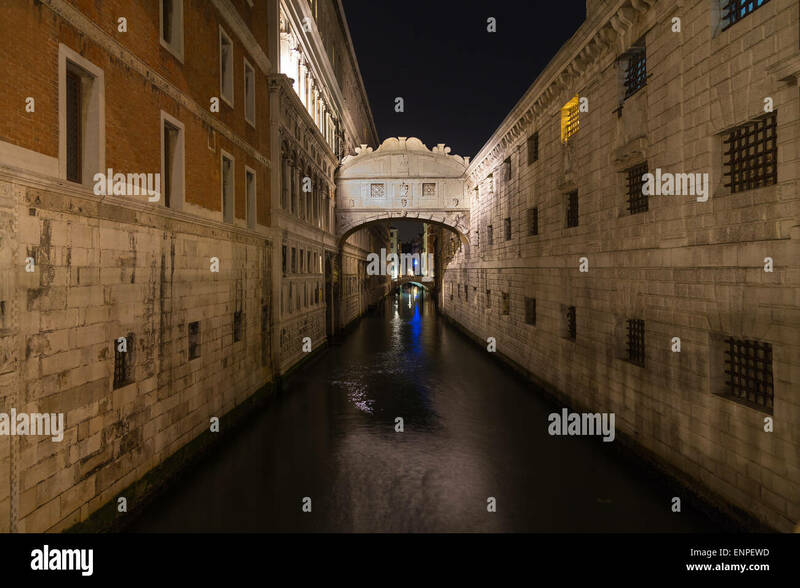 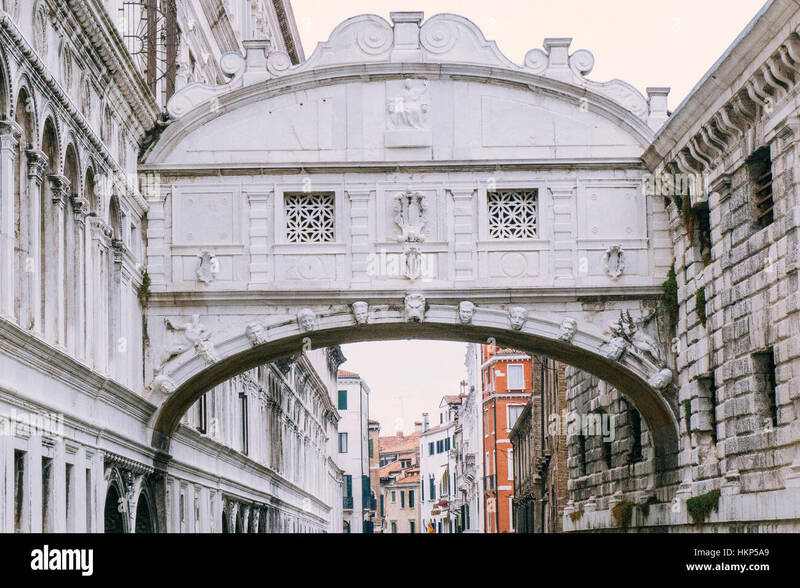 Bridge of Sighs between the Doge's Palace and the prison Prigioni Nuove of Venice in Italy. 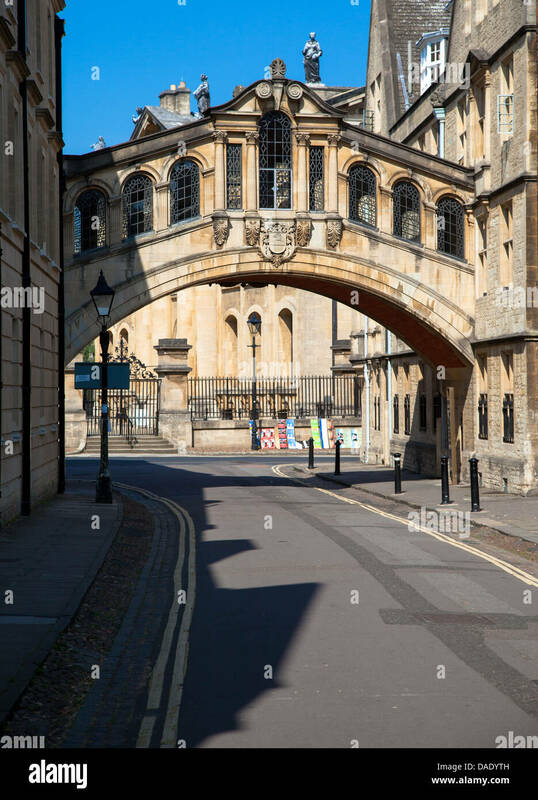 The Bridge of Sighs, Oxford, Oxfordshire, England. 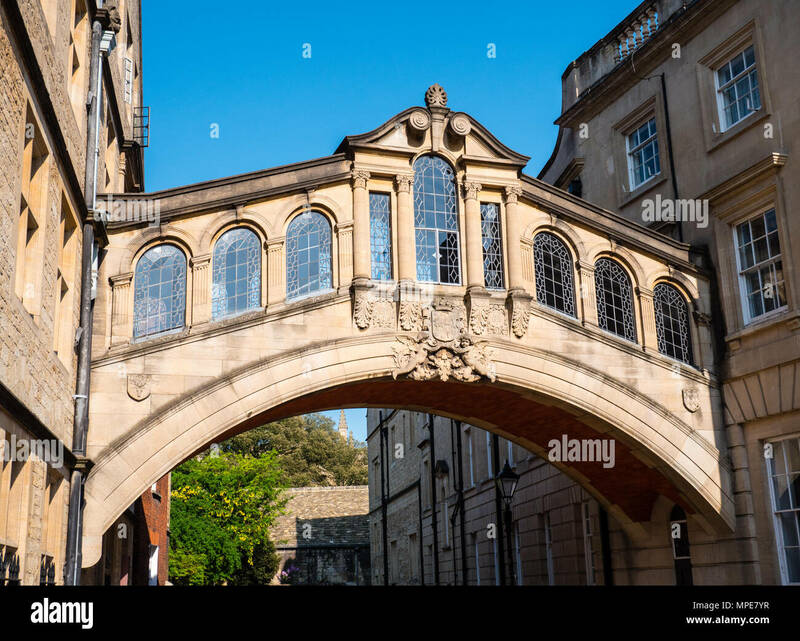 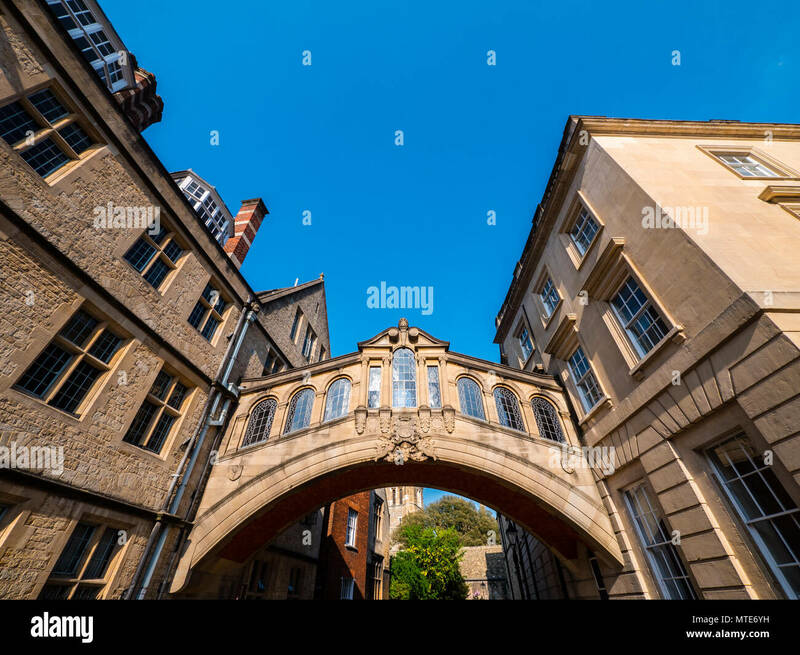 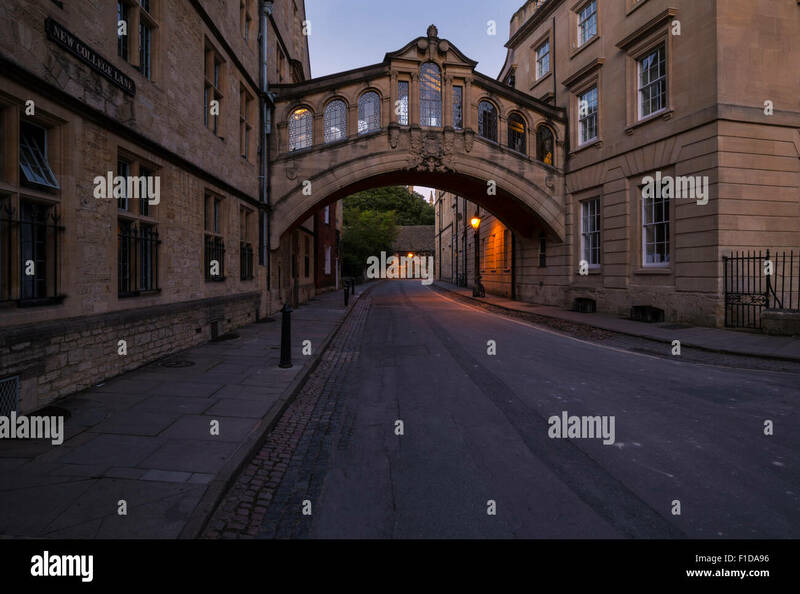 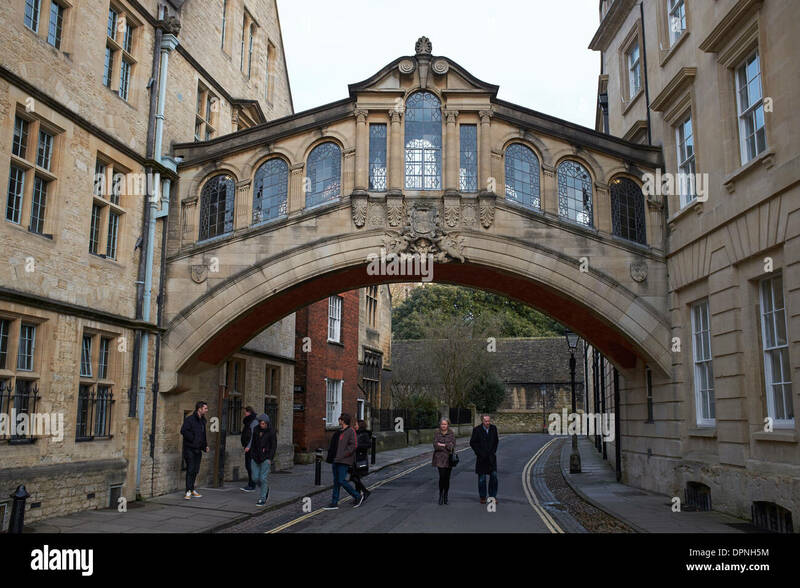 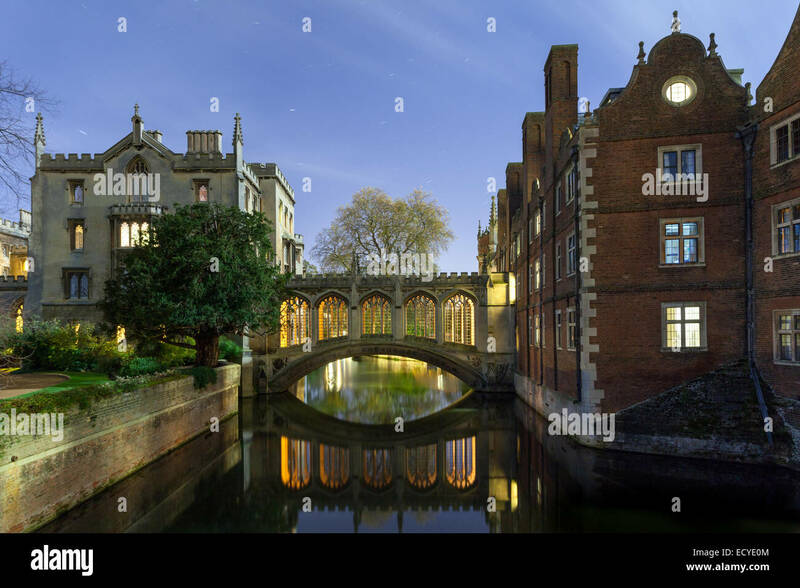 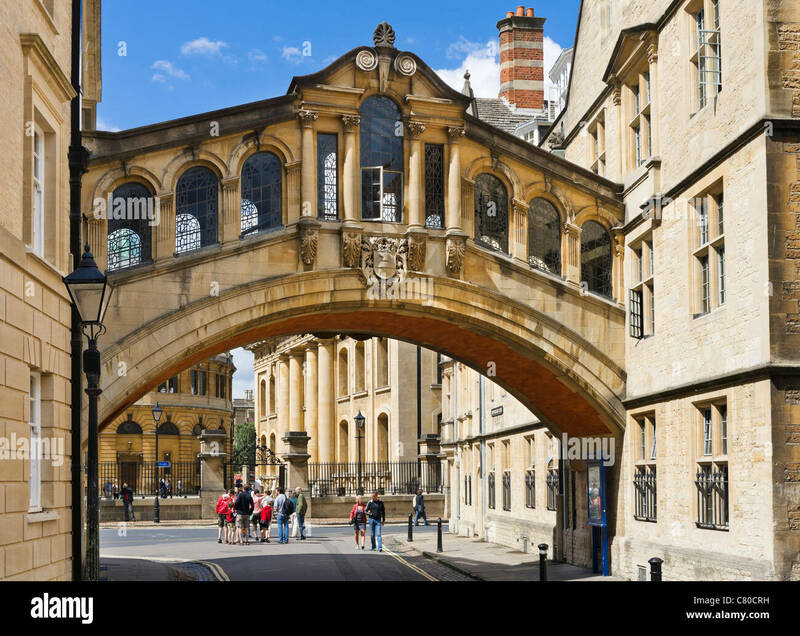 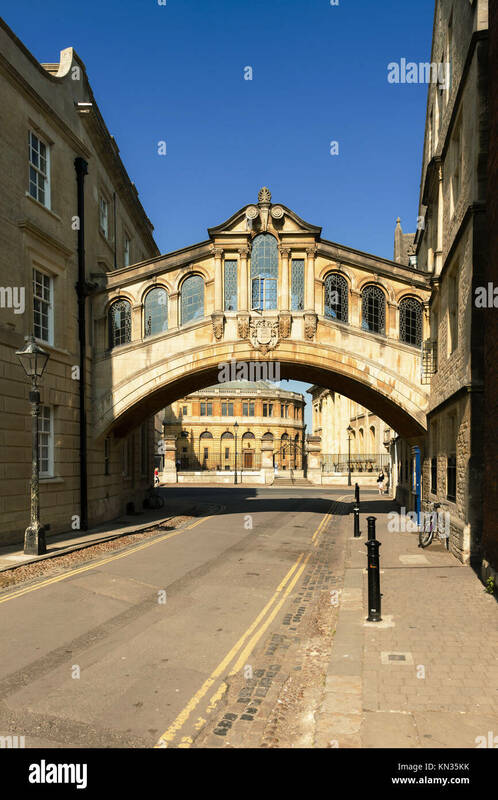 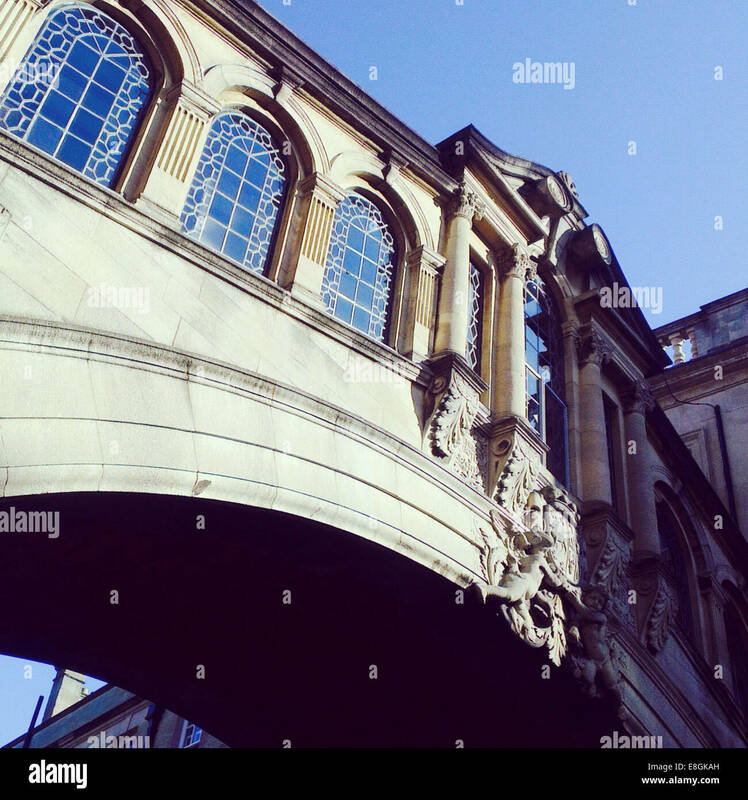 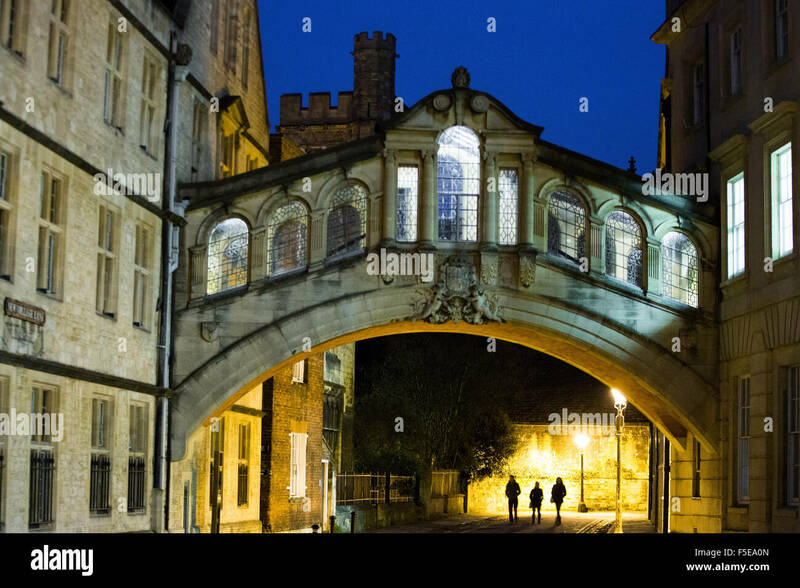 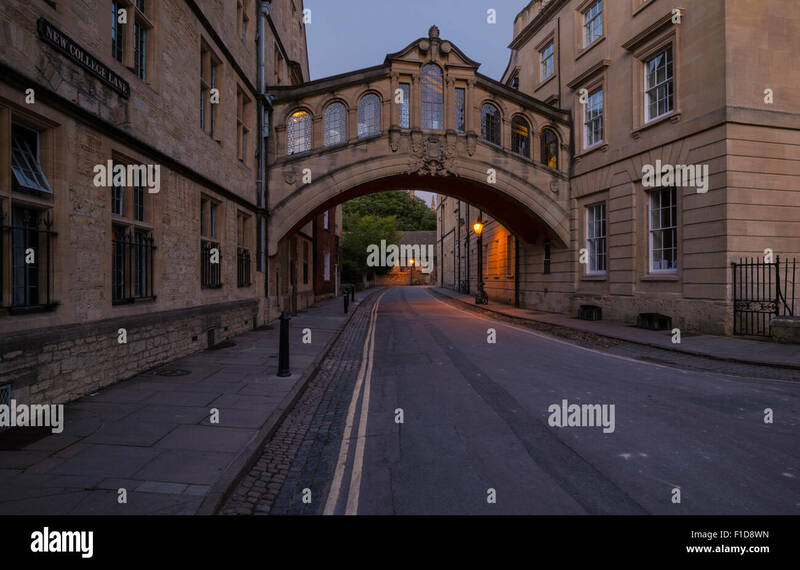 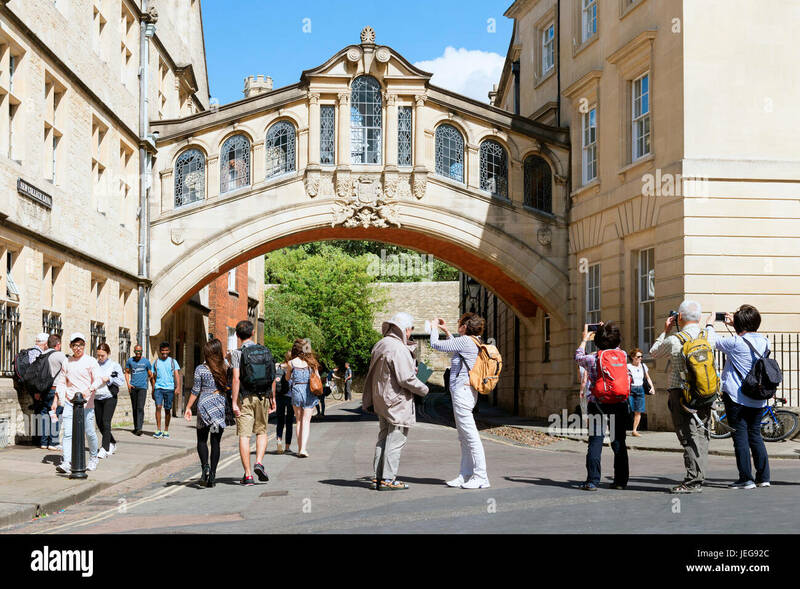 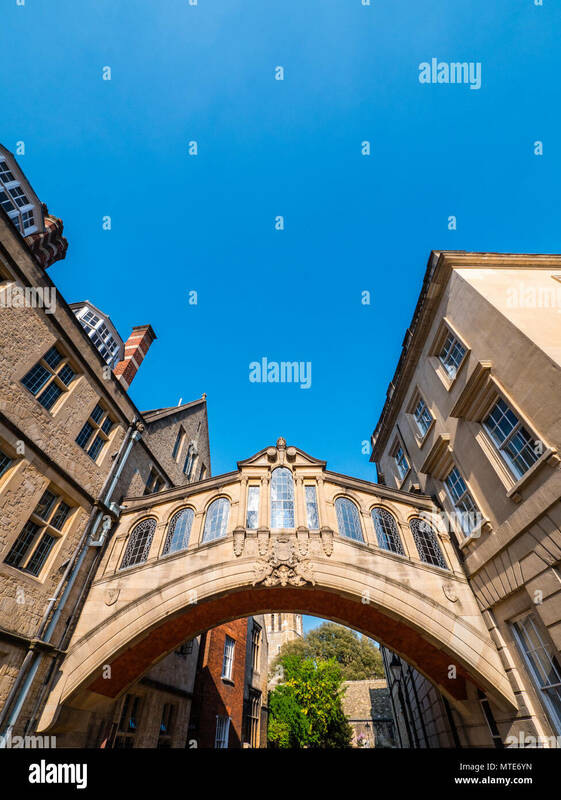 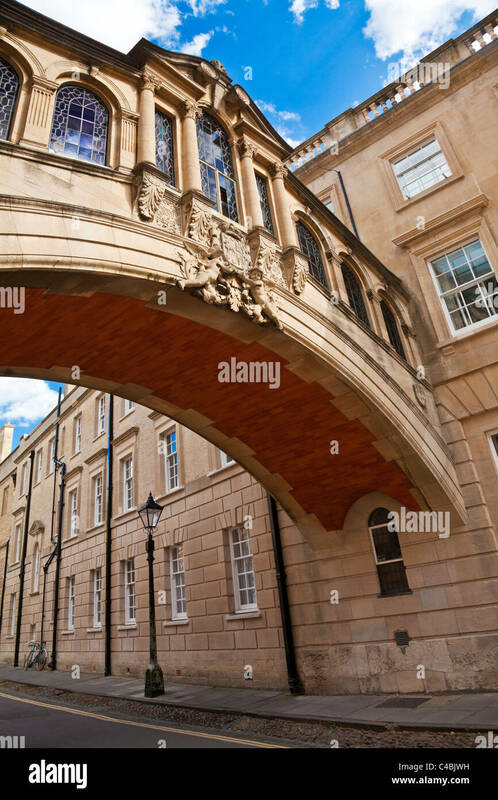 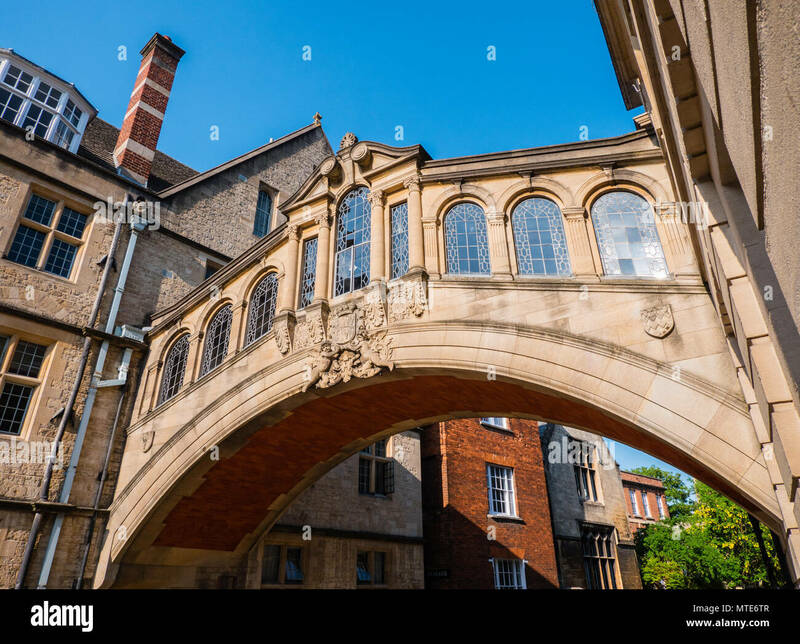 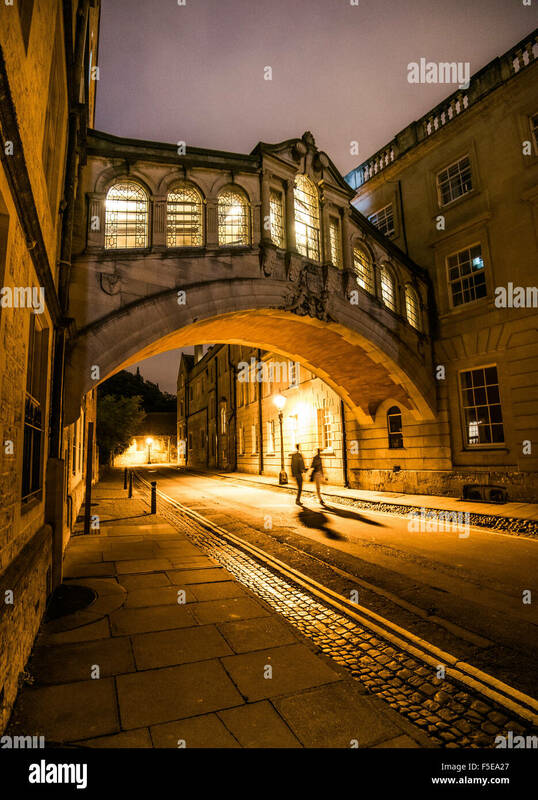 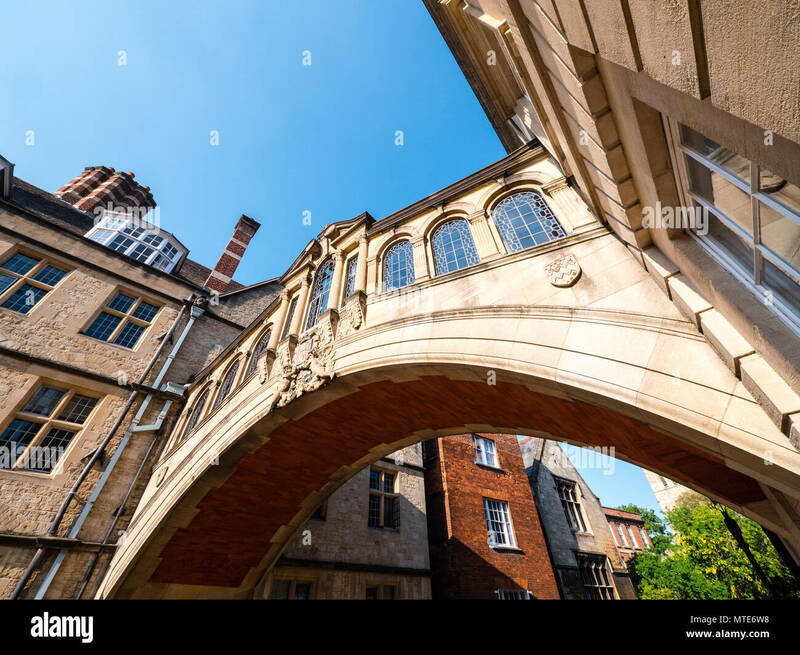 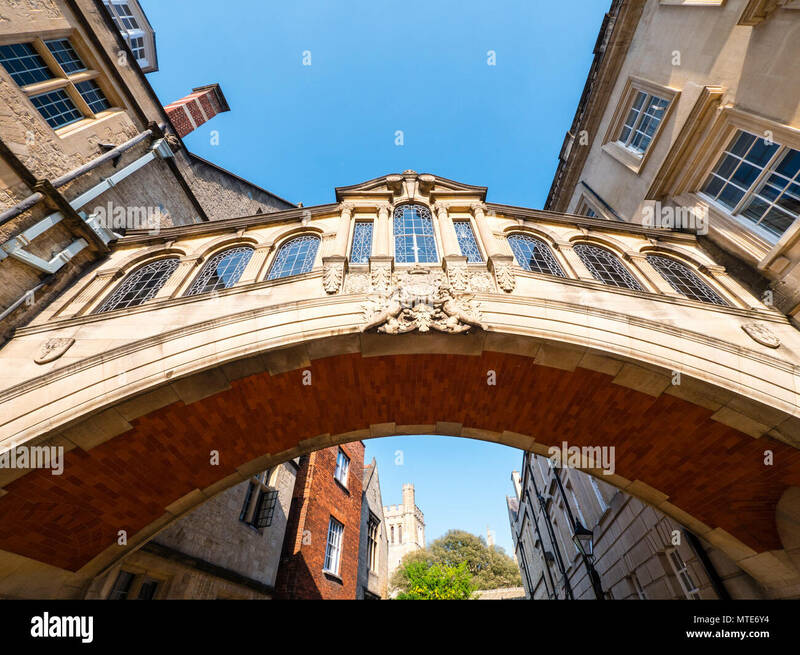 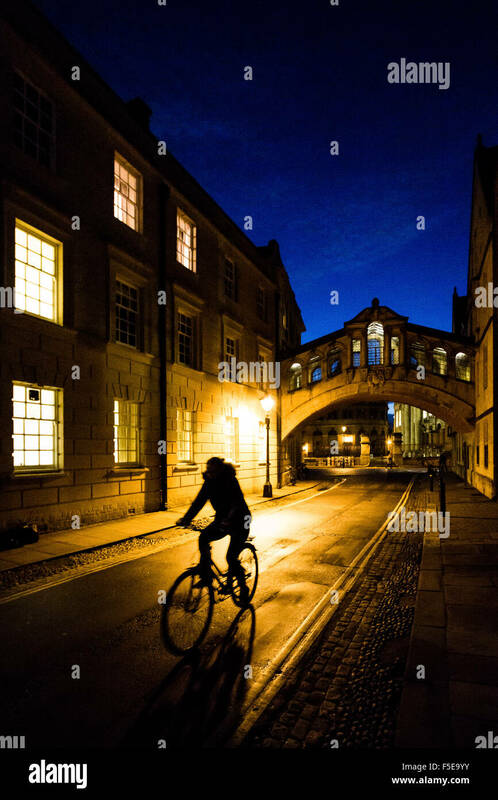 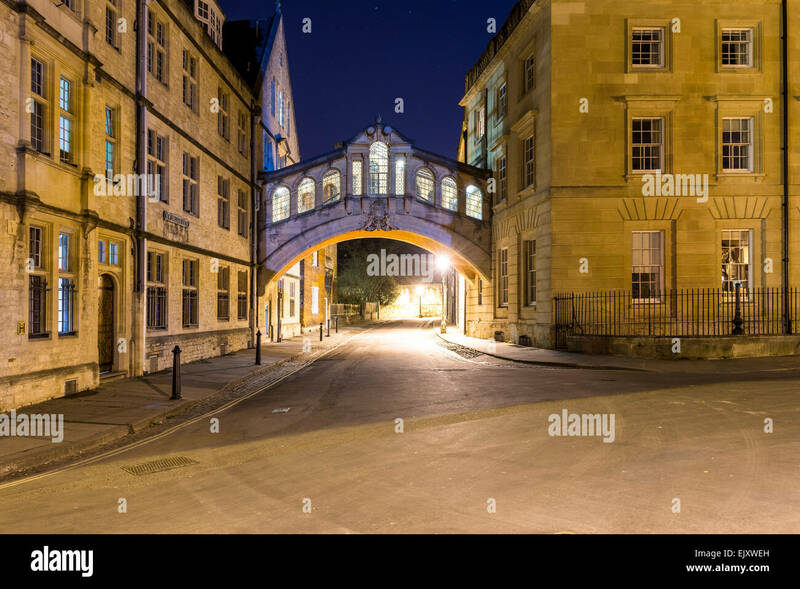 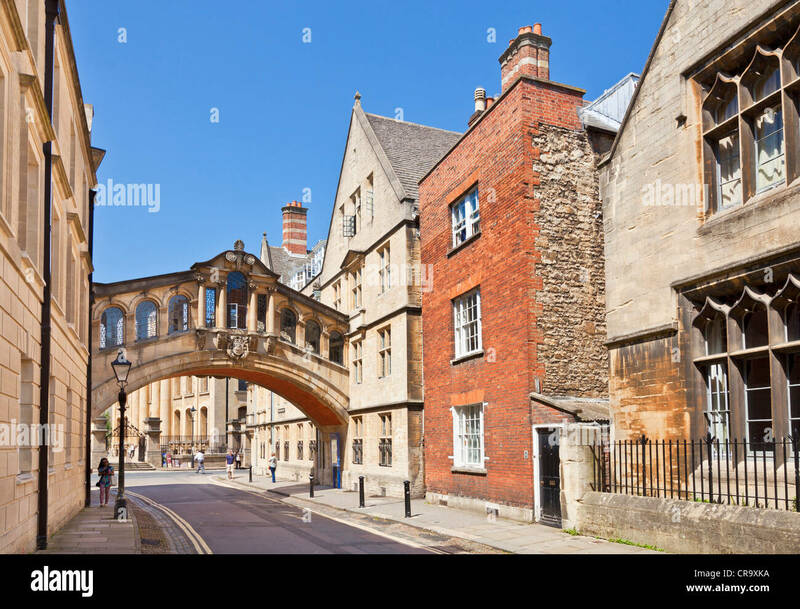 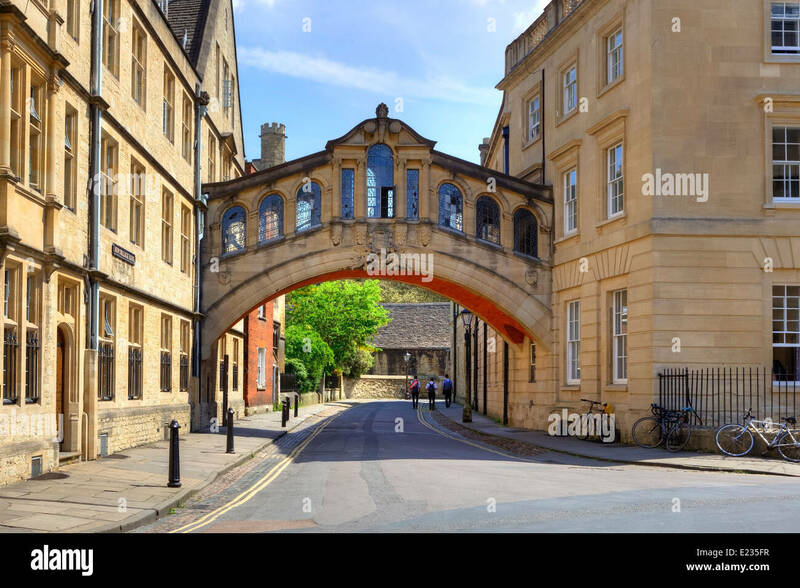 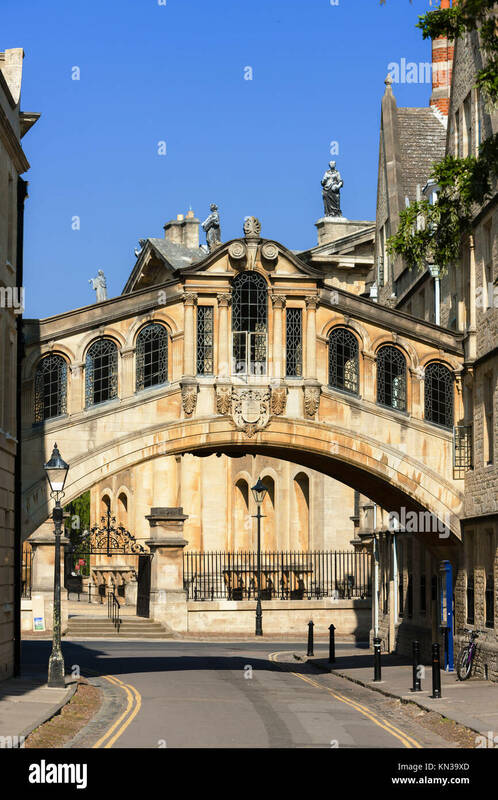 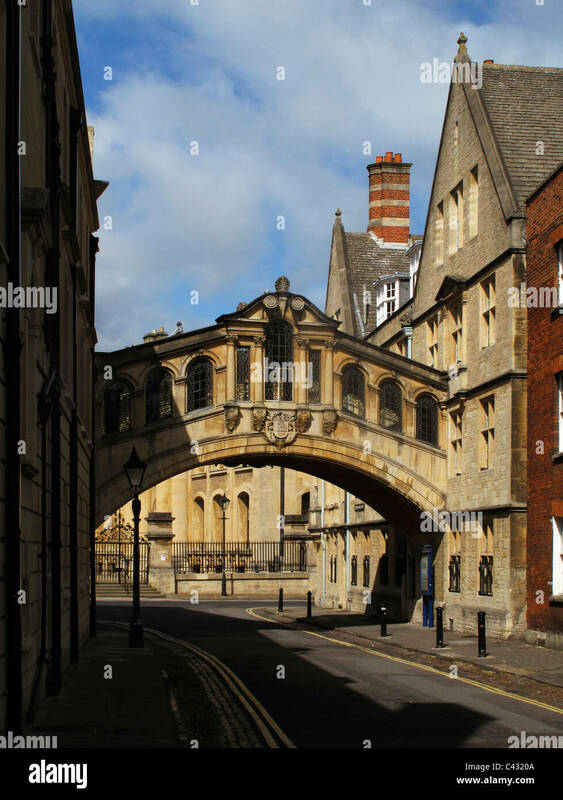 Bridge of Sighs, Skyway, Hertford College, New College Lane, Oxford, Oxfordshire, England, UK, GB.